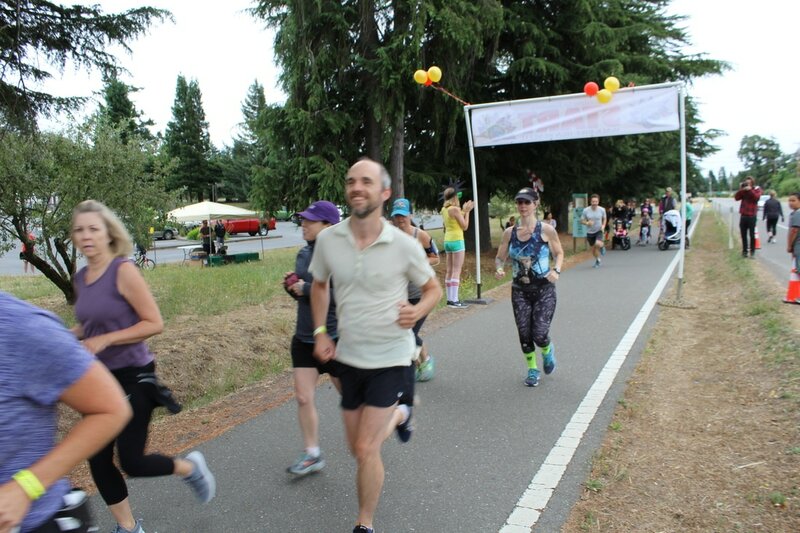 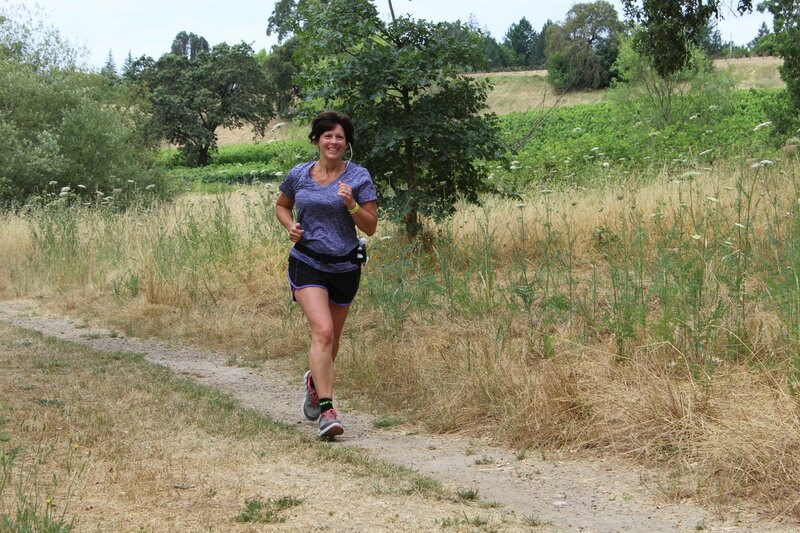 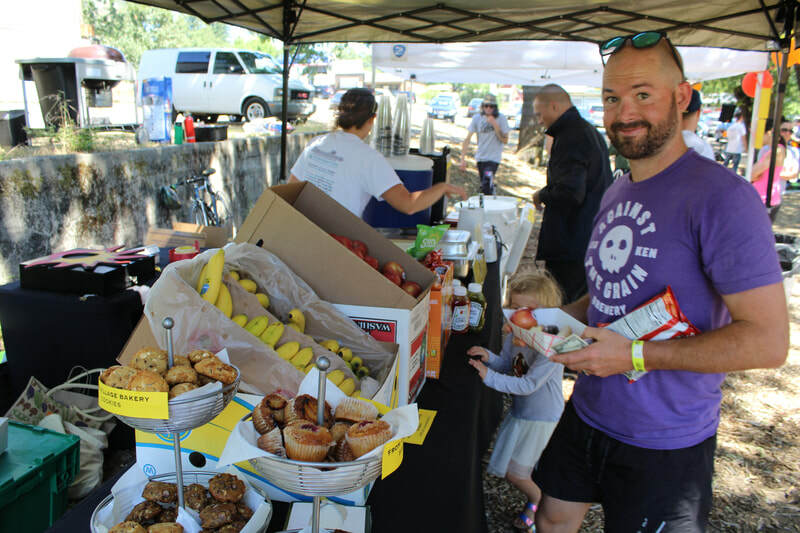 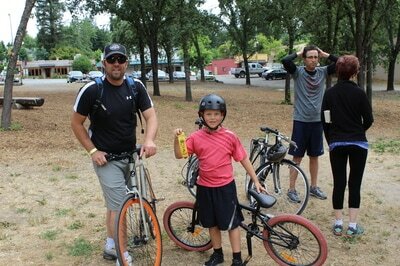 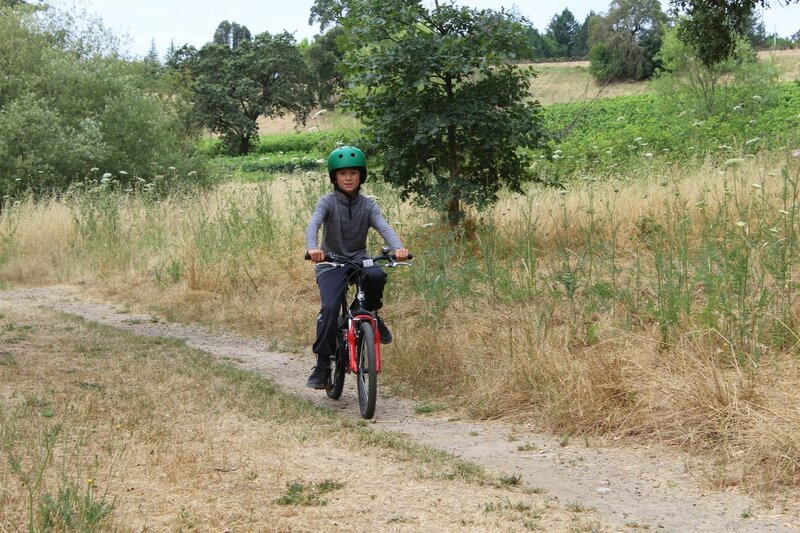 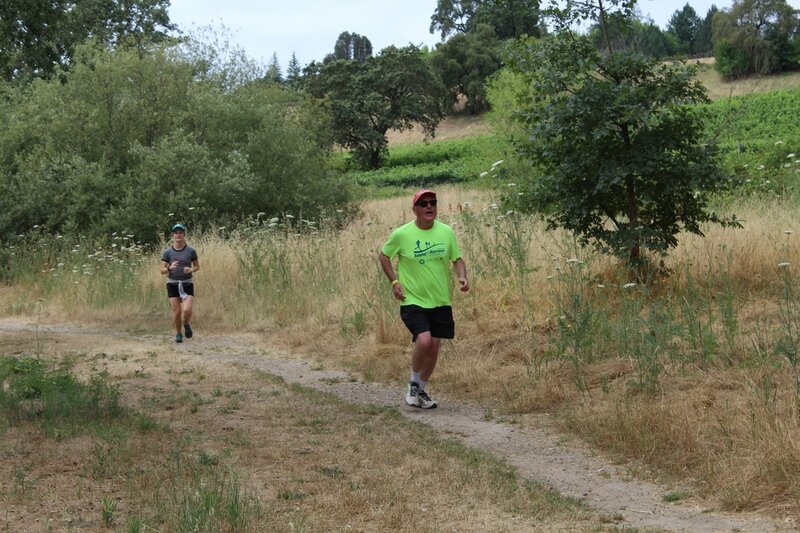 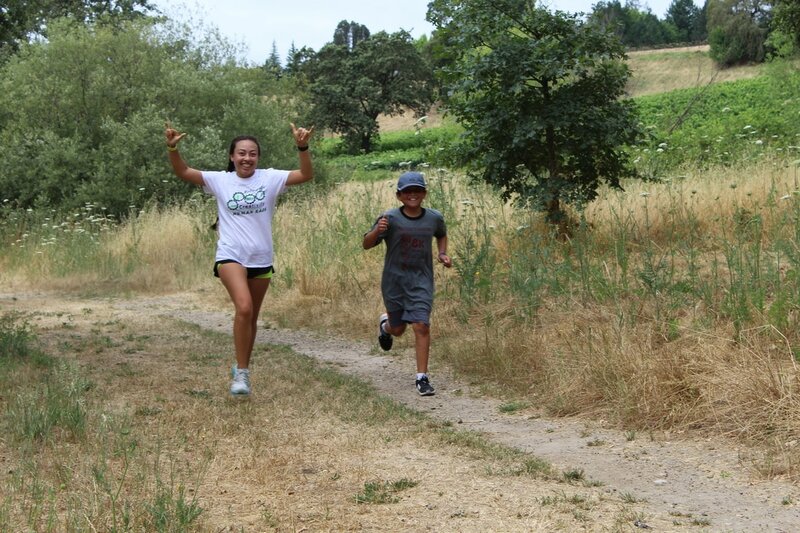 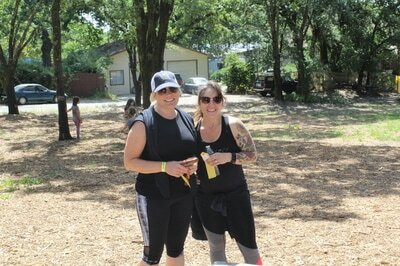 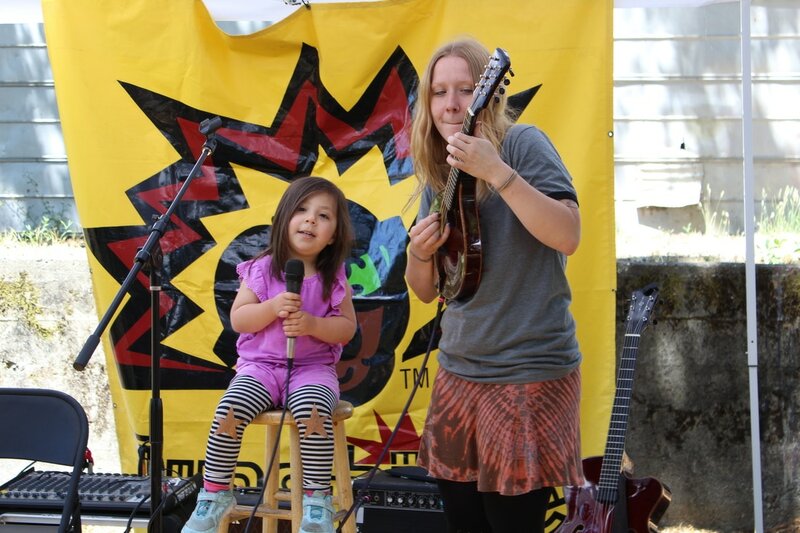 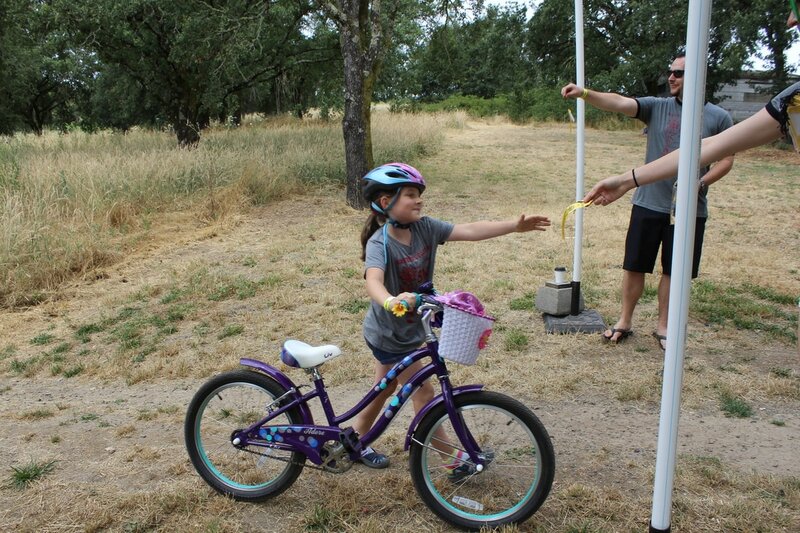 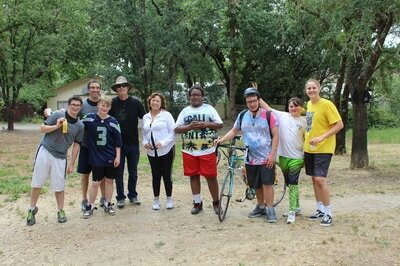 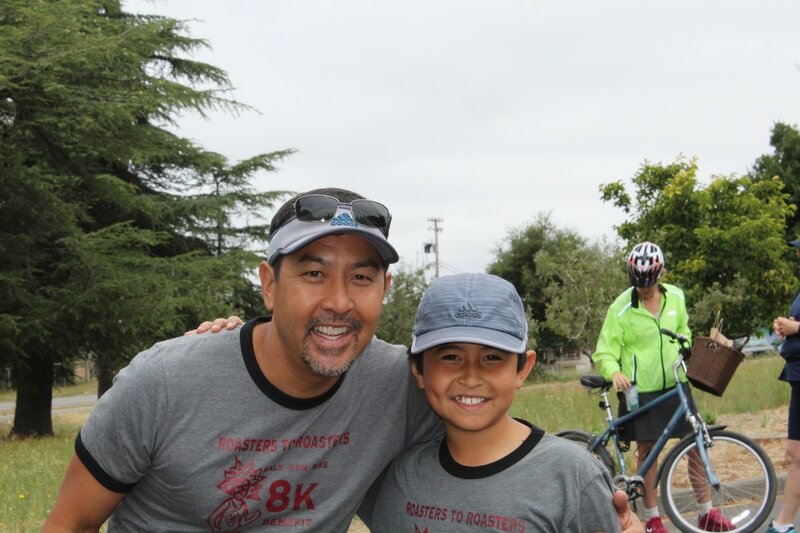 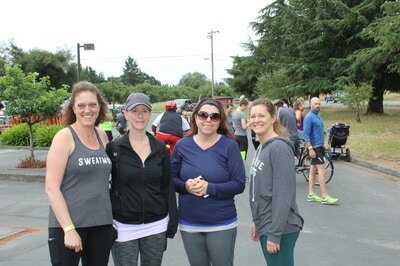 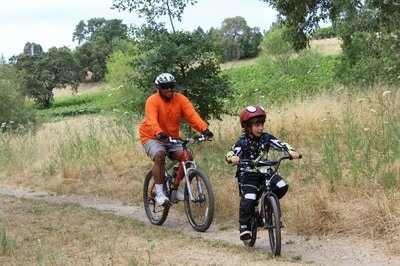 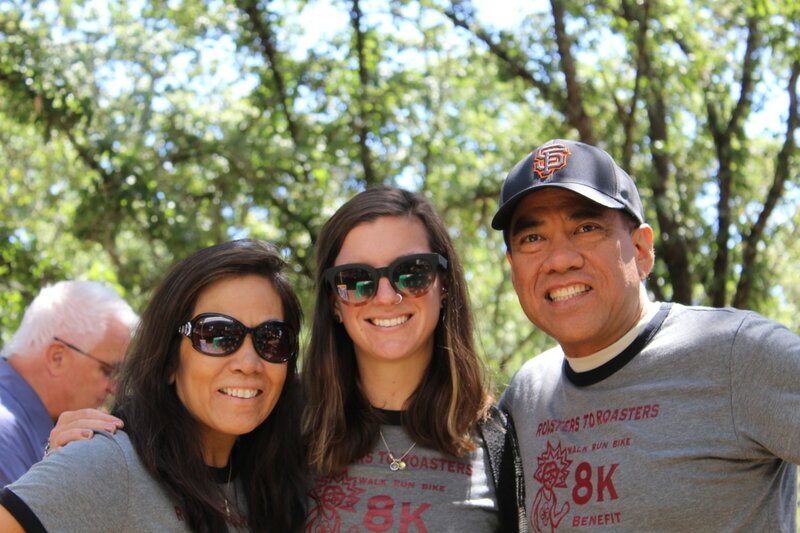 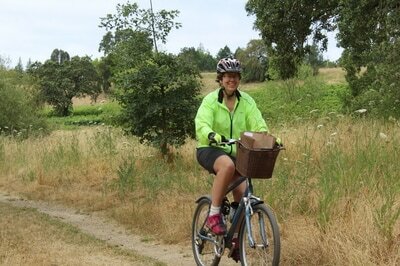 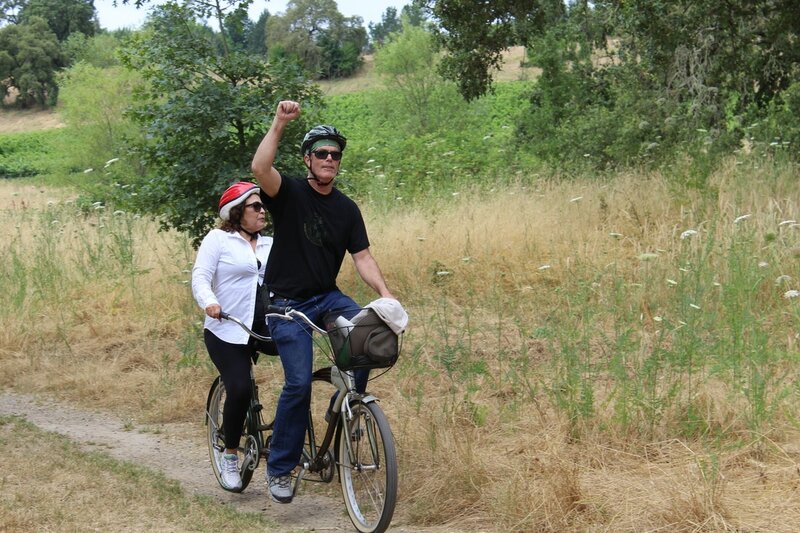 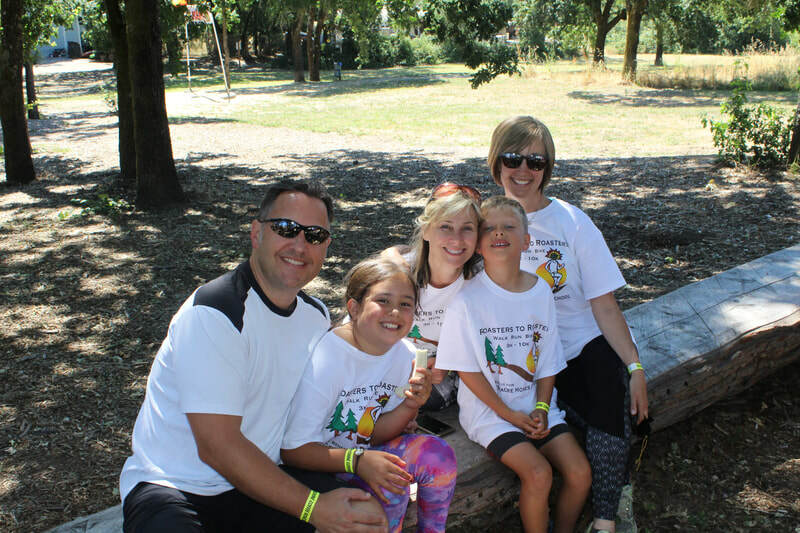 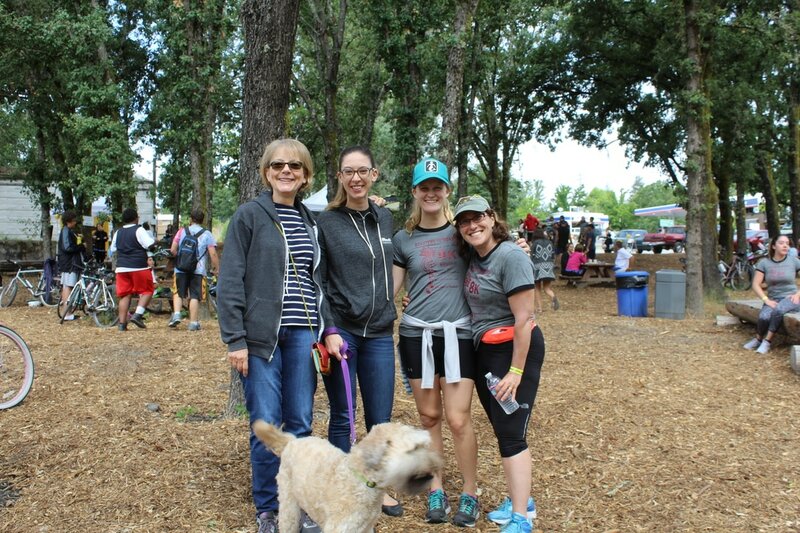 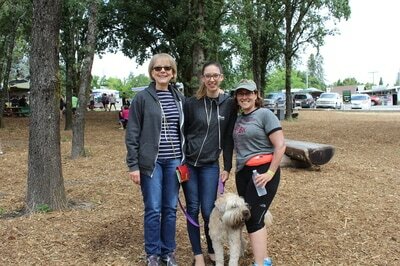 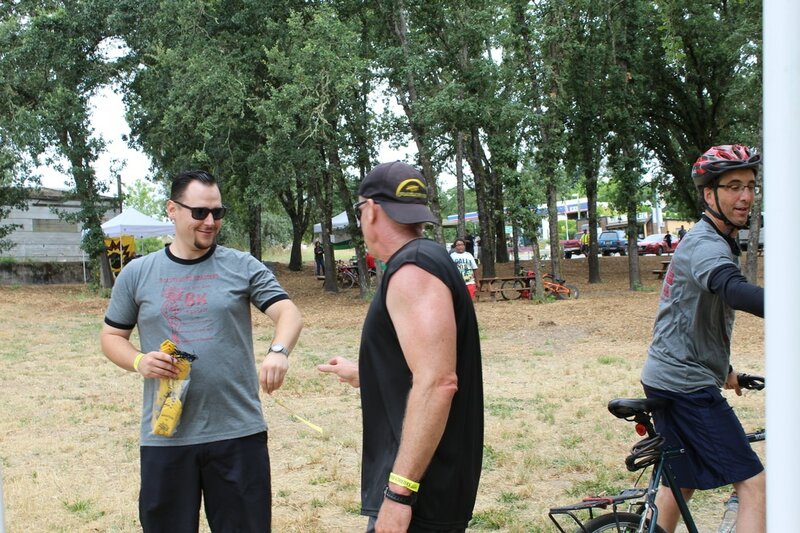 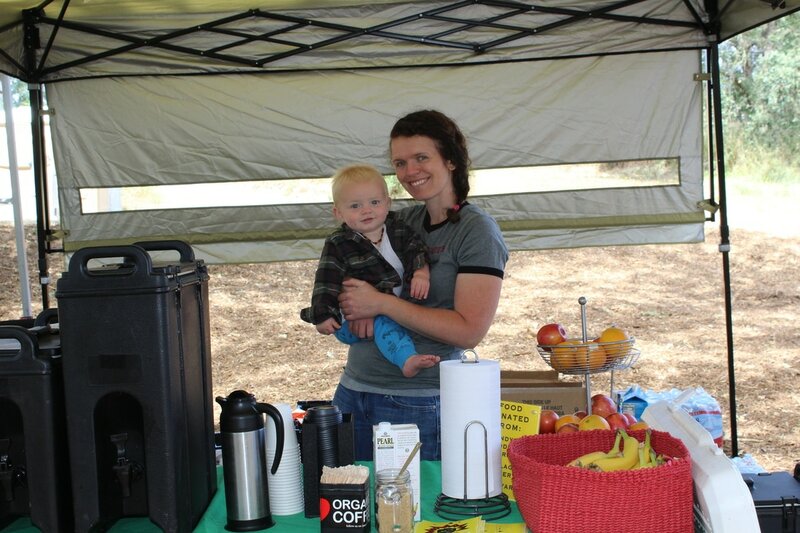 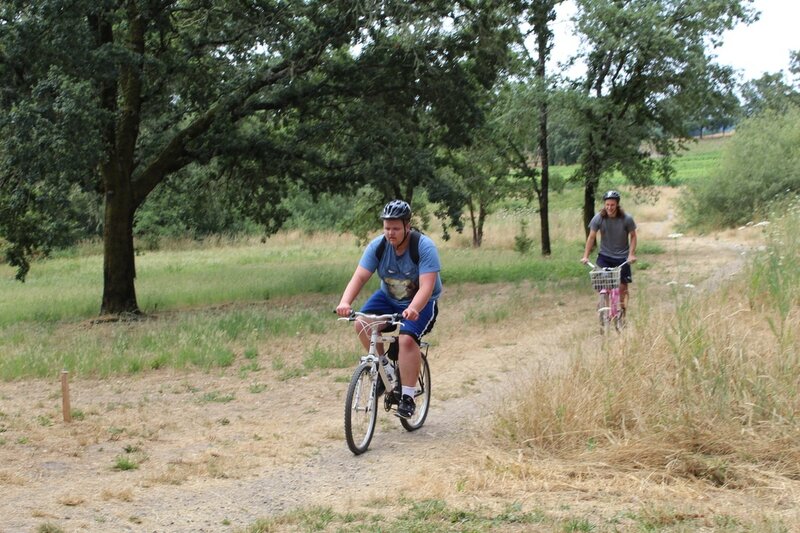 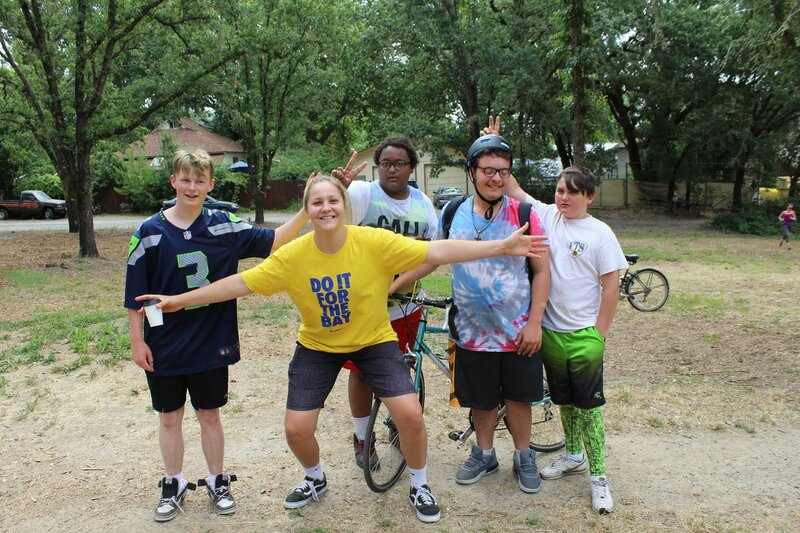 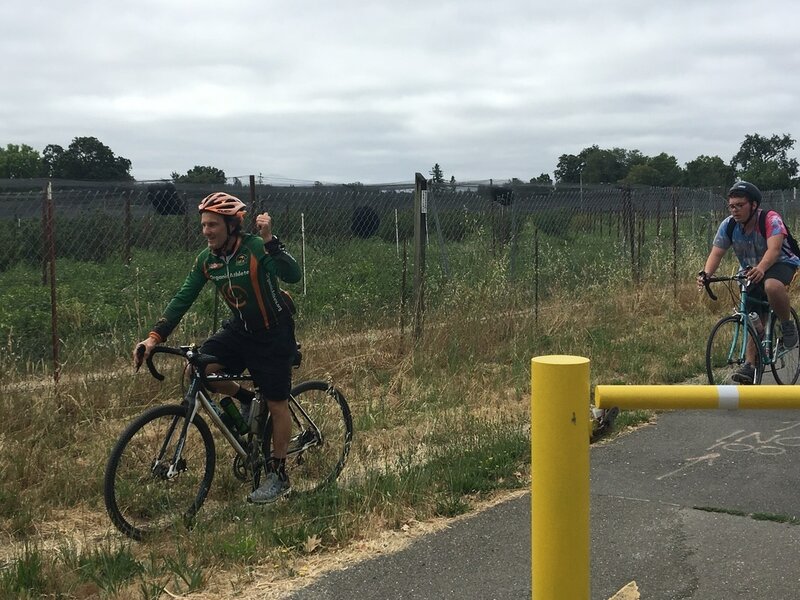 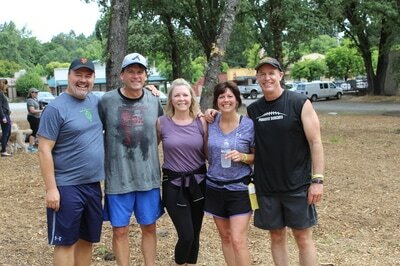 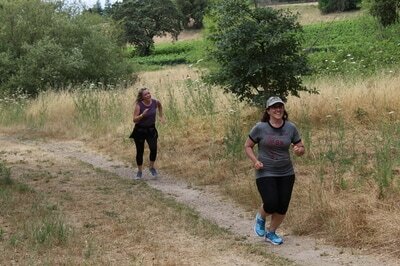 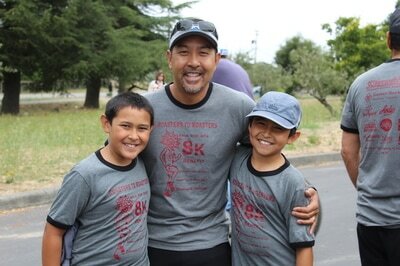 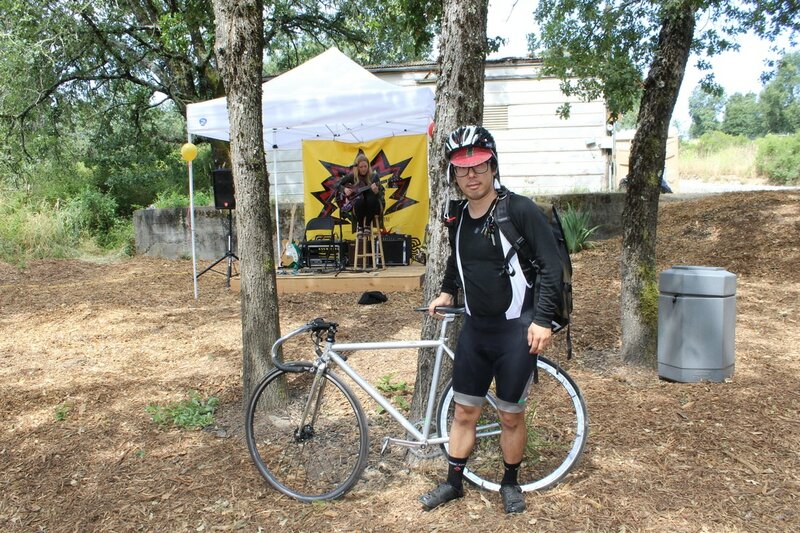 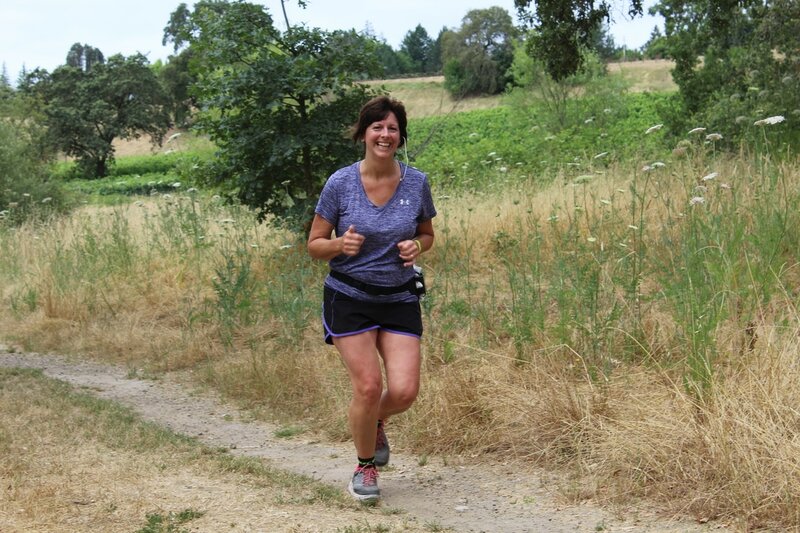 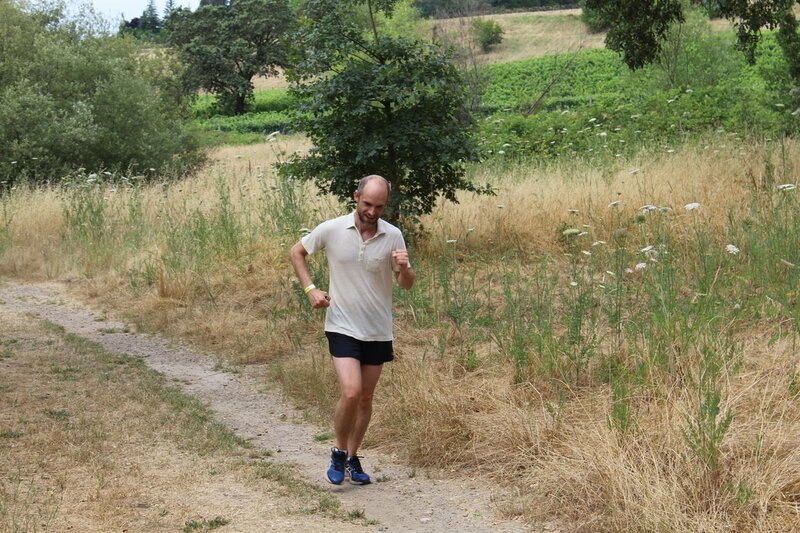 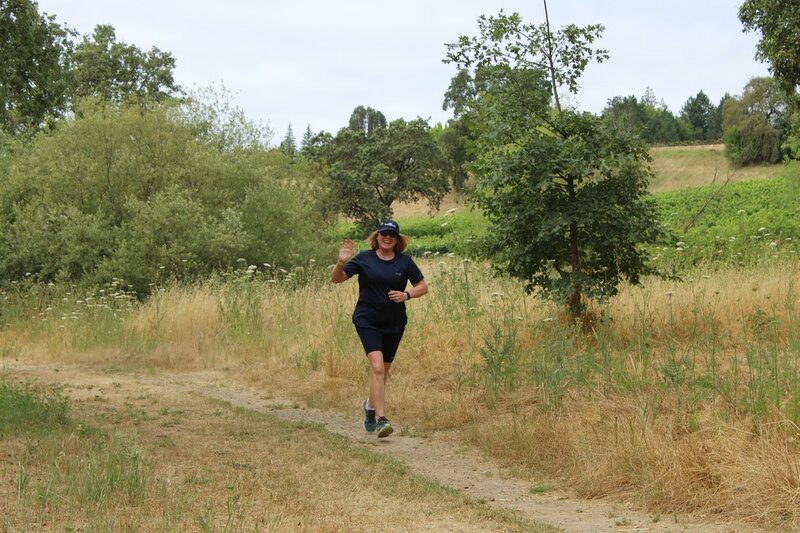 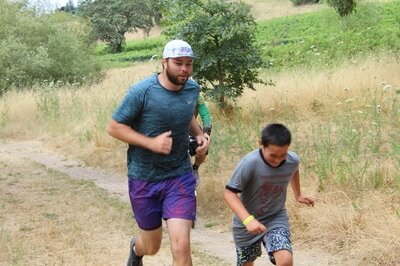 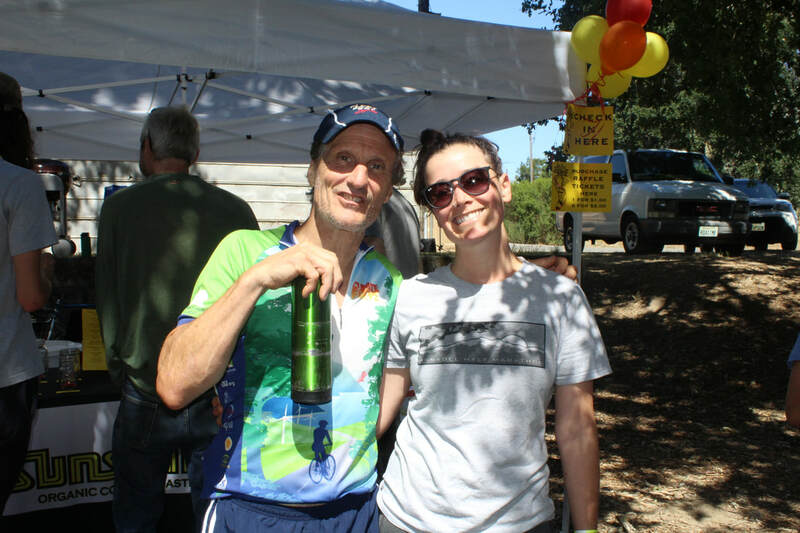 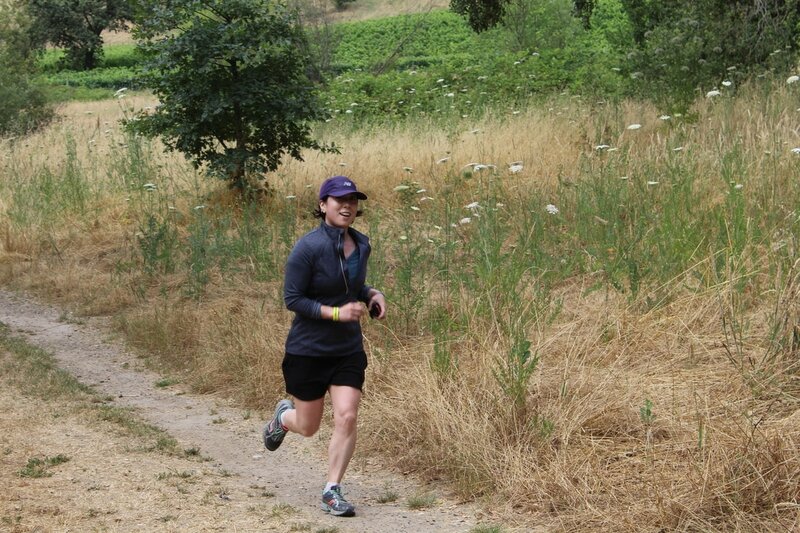 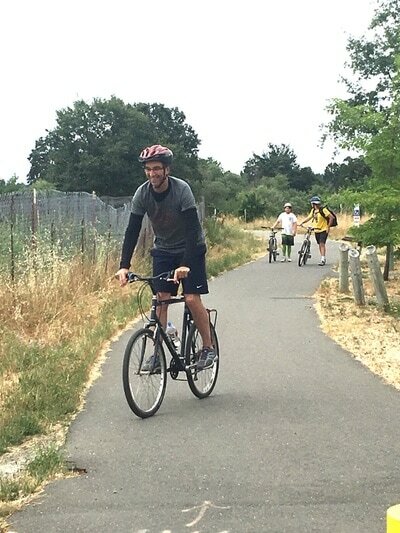 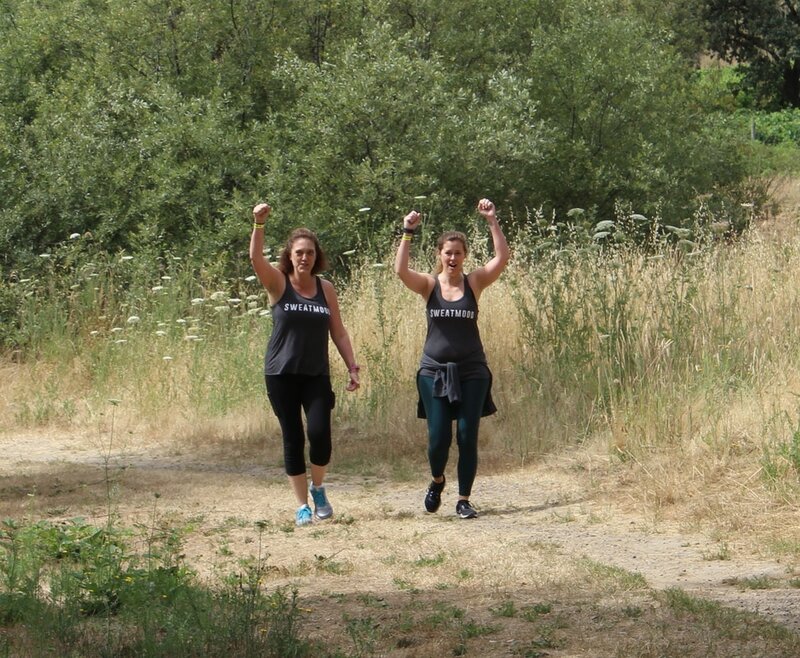 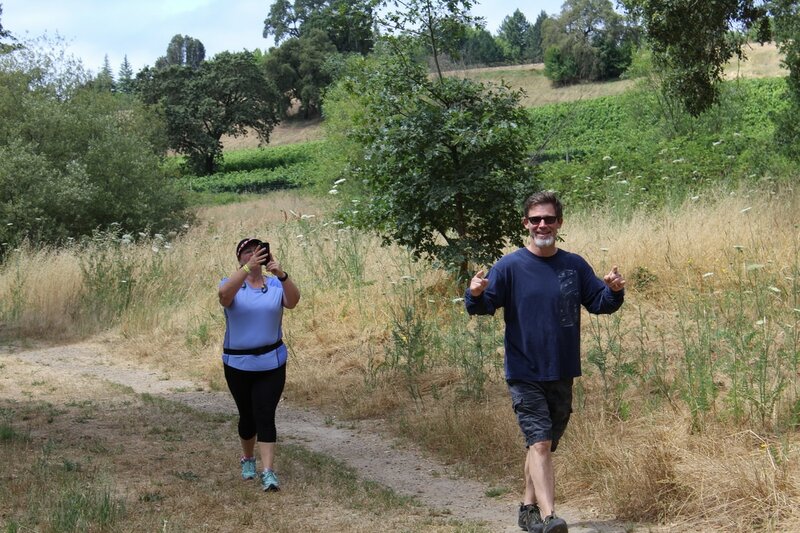 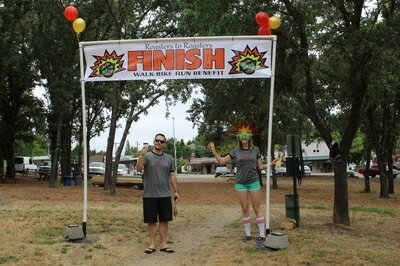 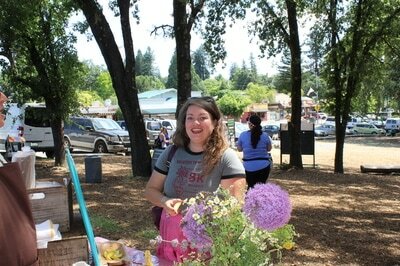 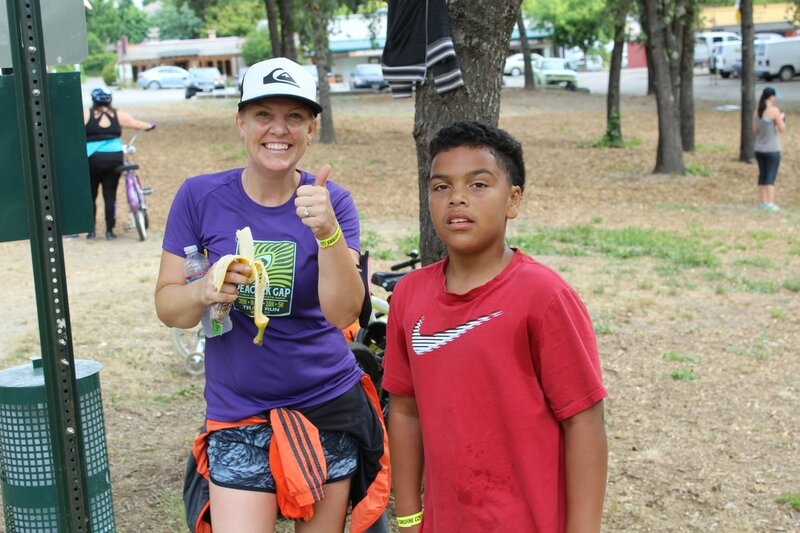 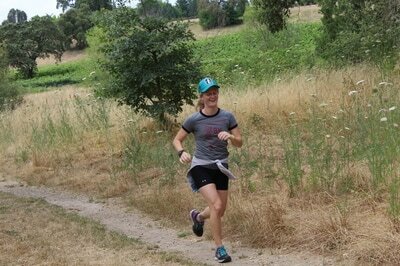 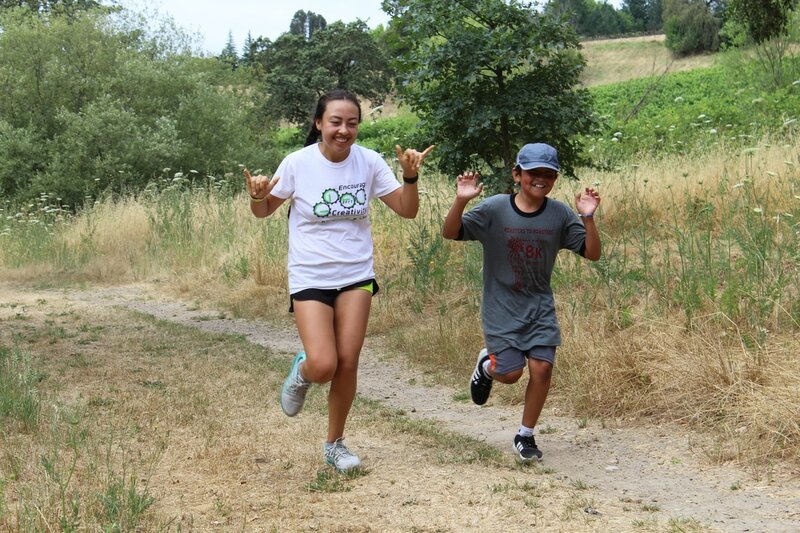 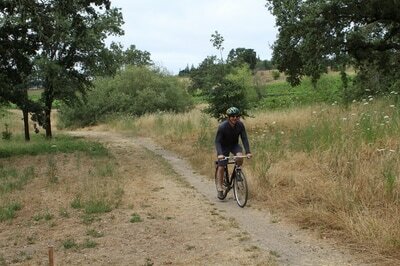 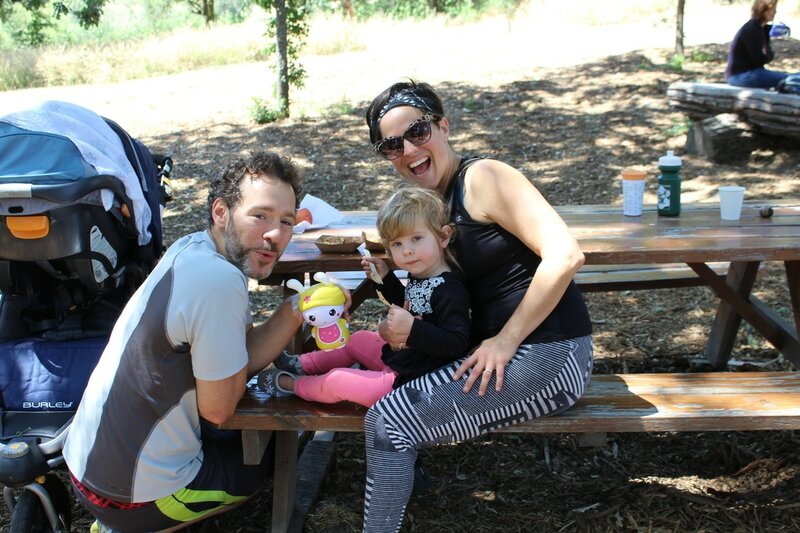 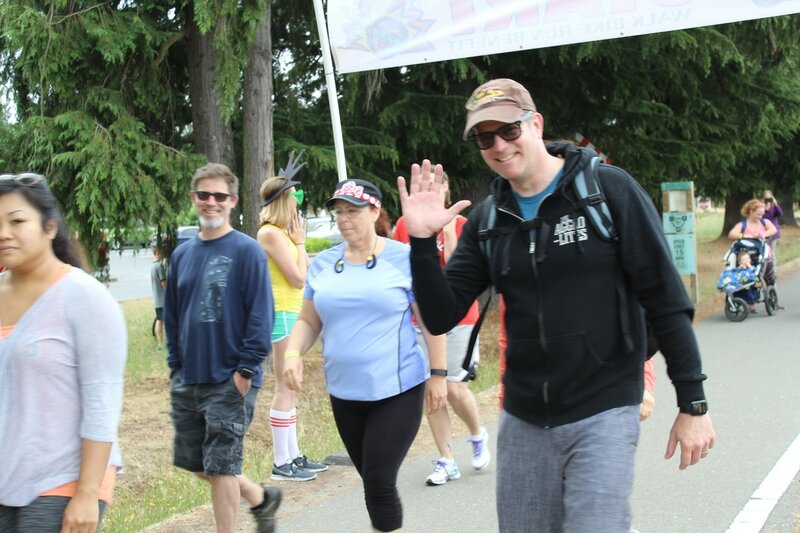 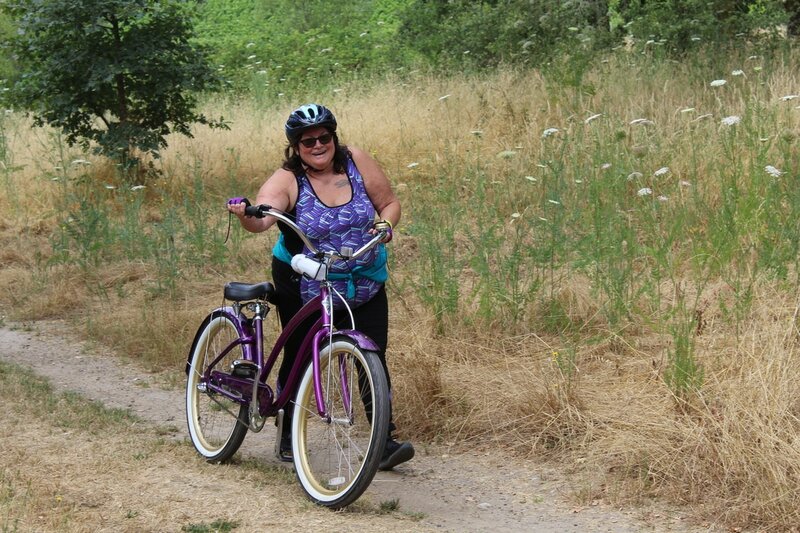 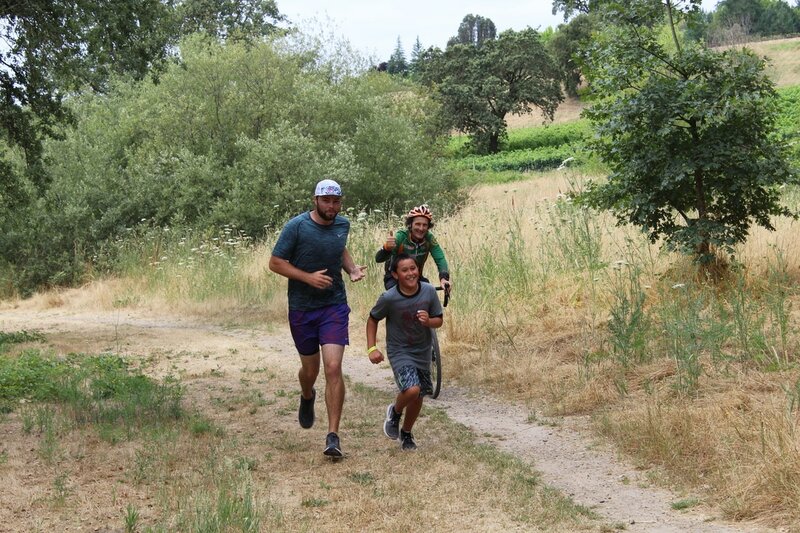 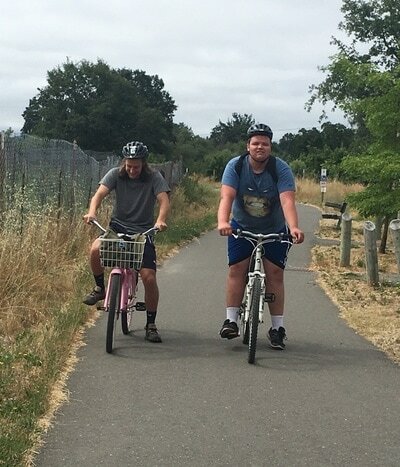 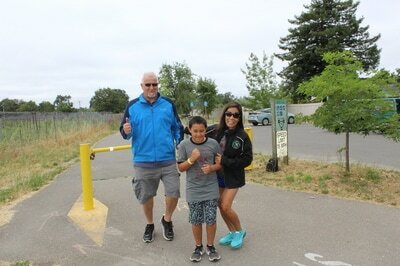 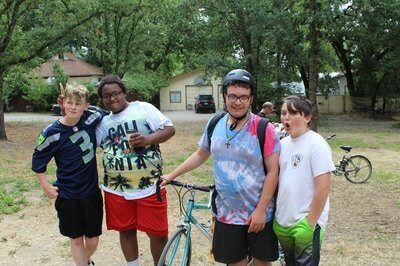 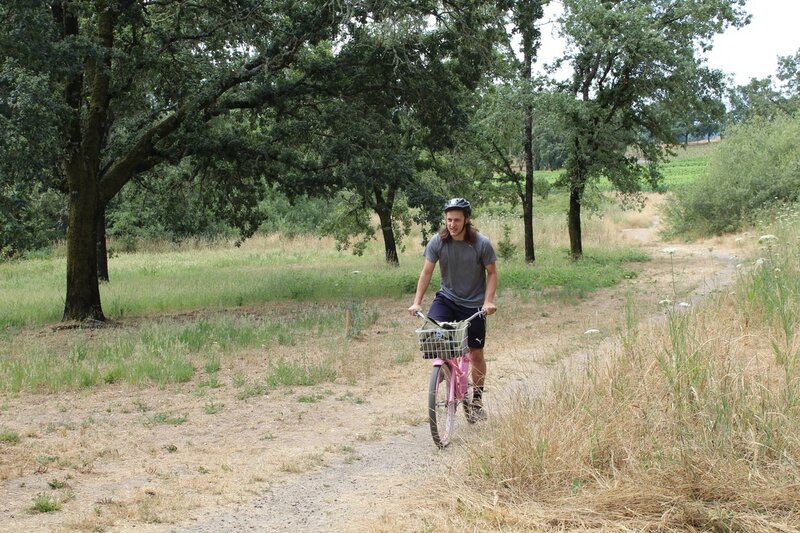 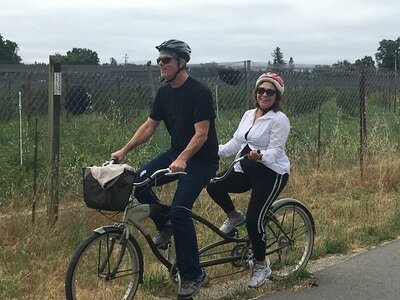 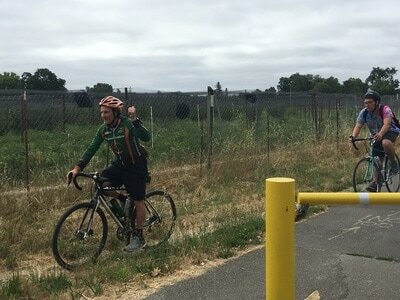 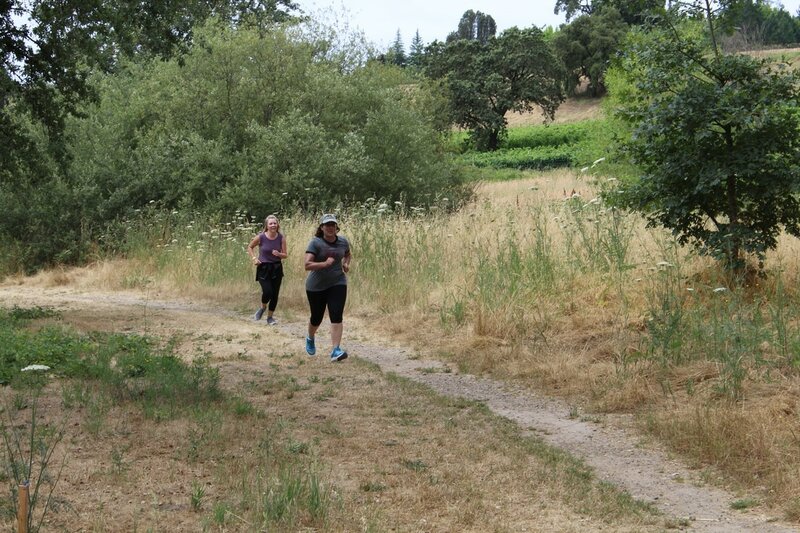 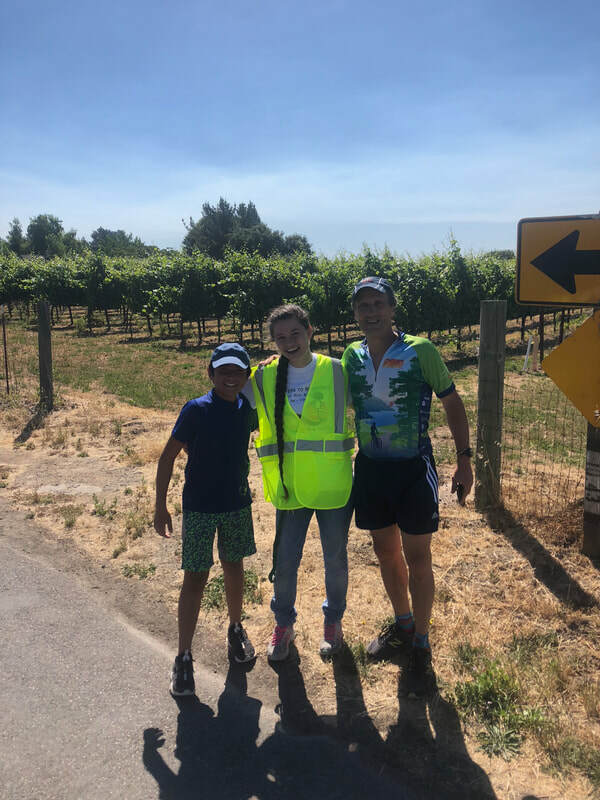 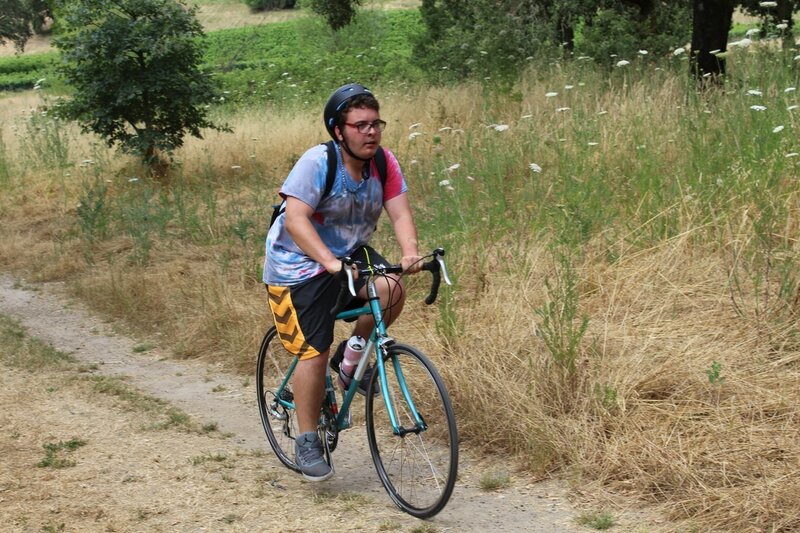 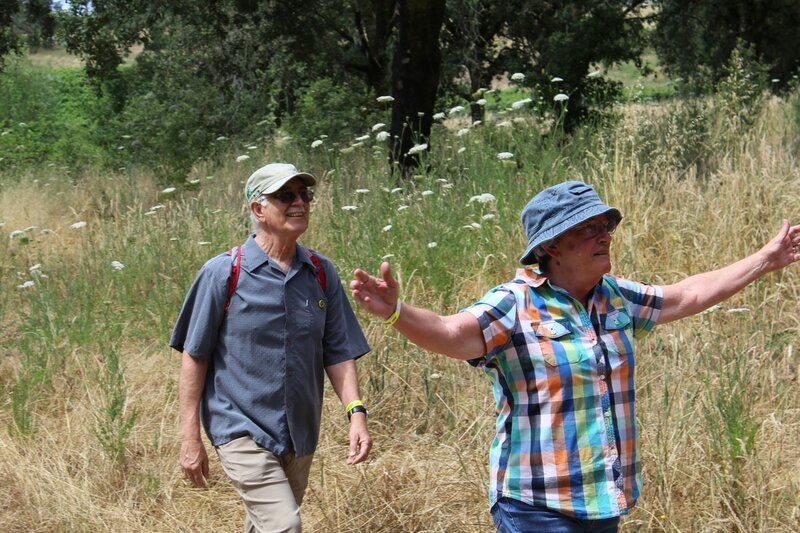 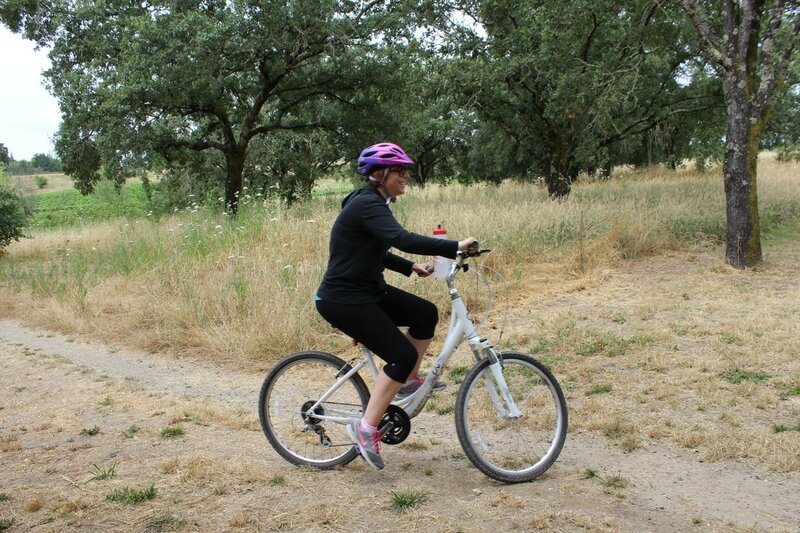 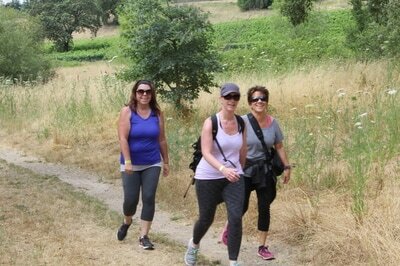 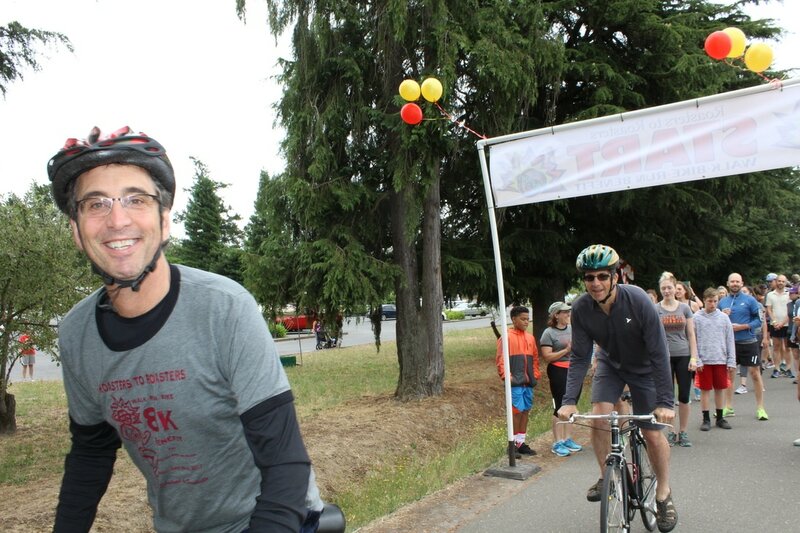 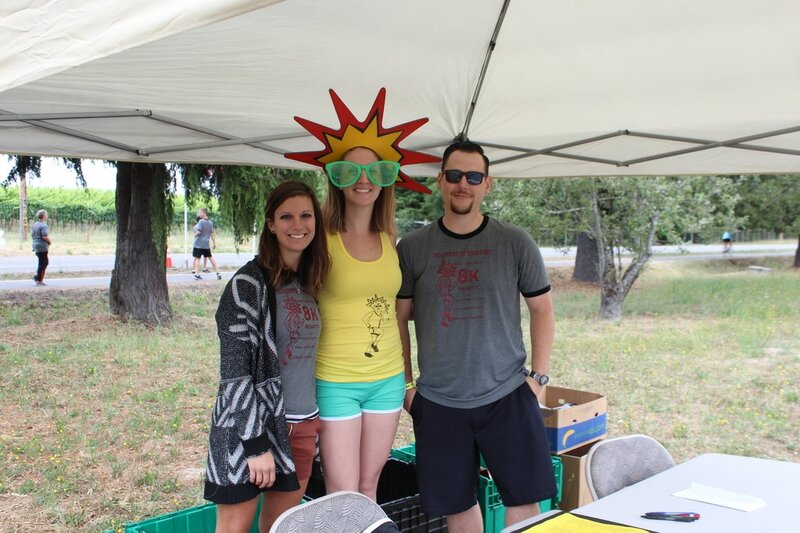 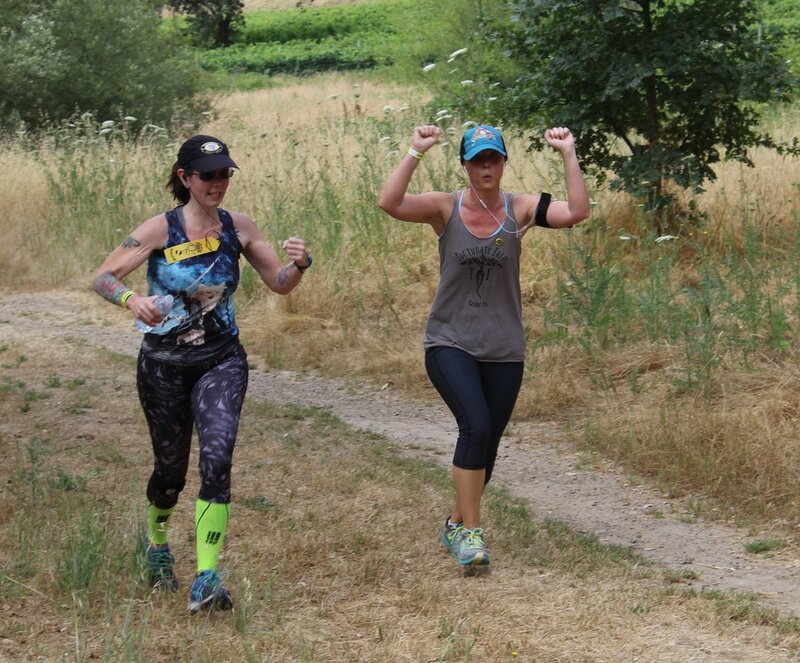 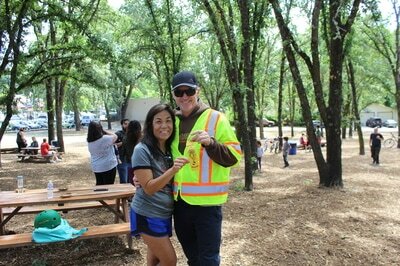 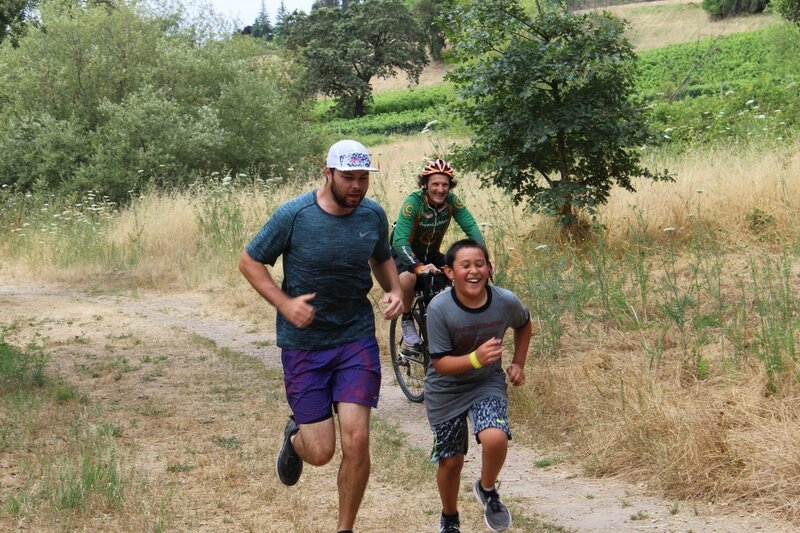 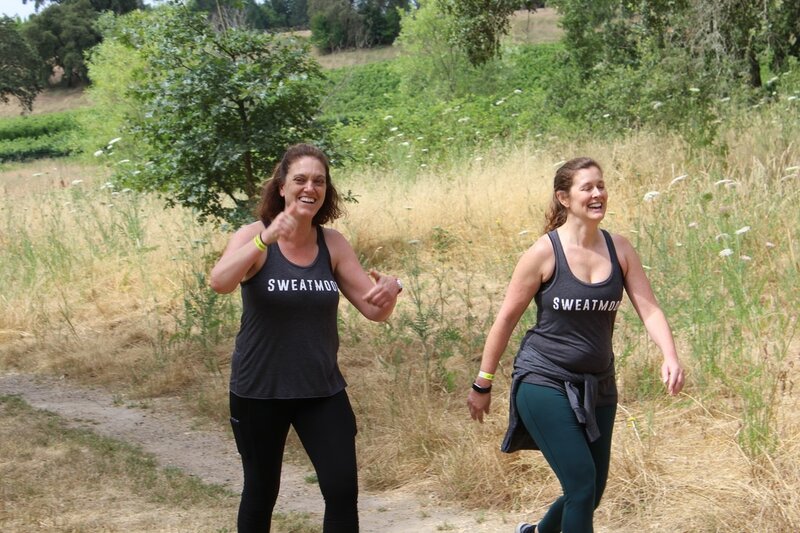 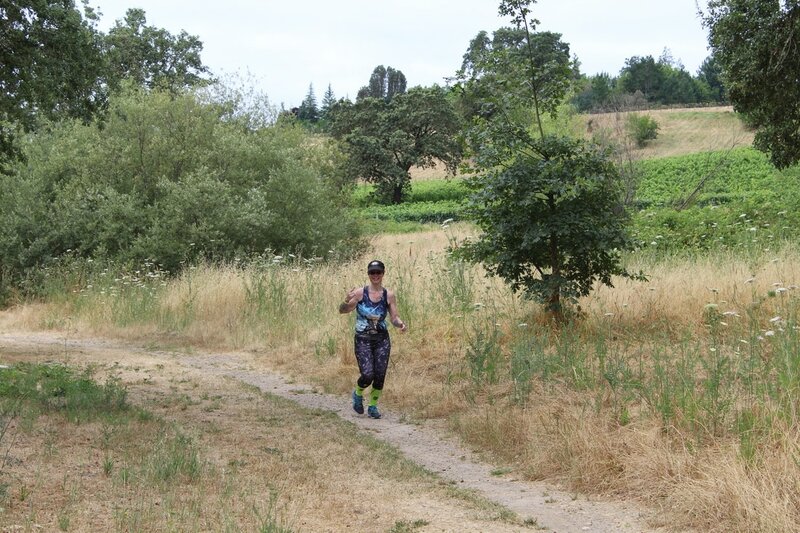 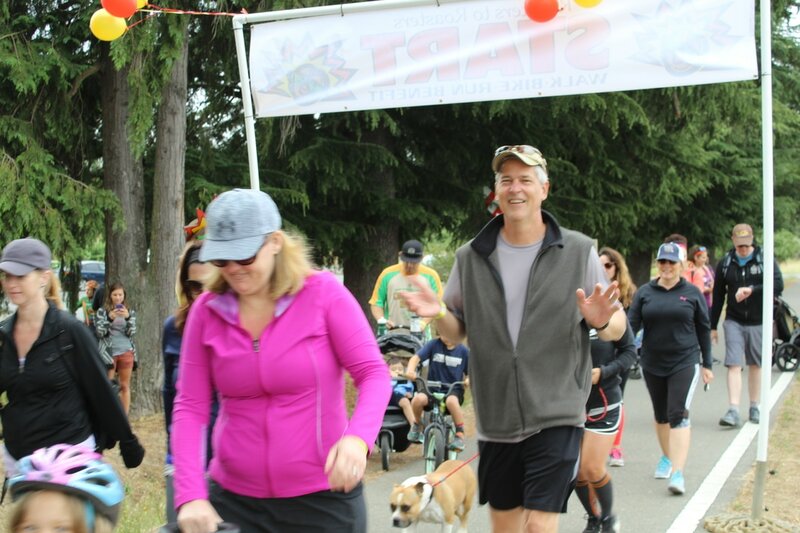 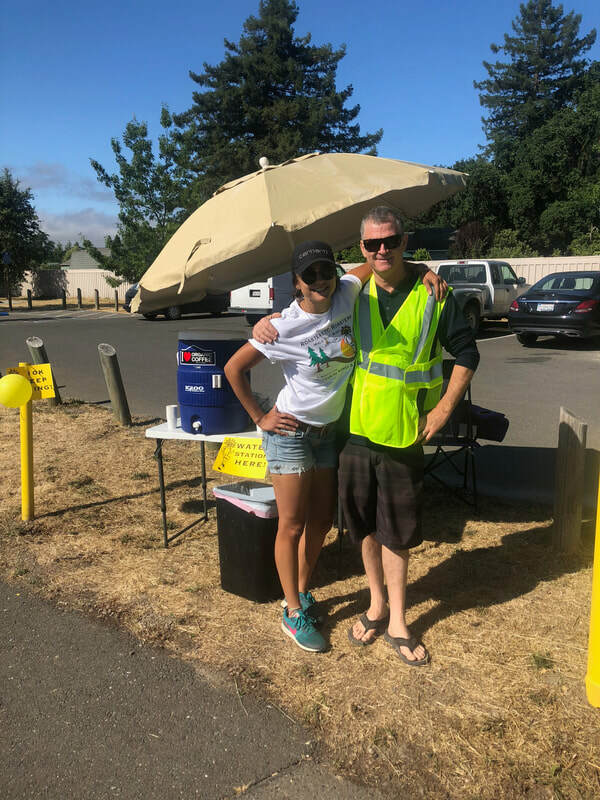 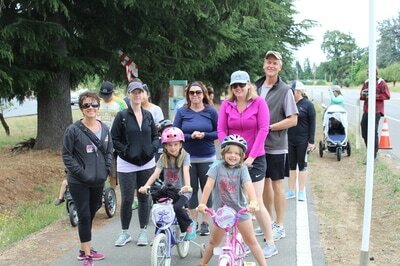 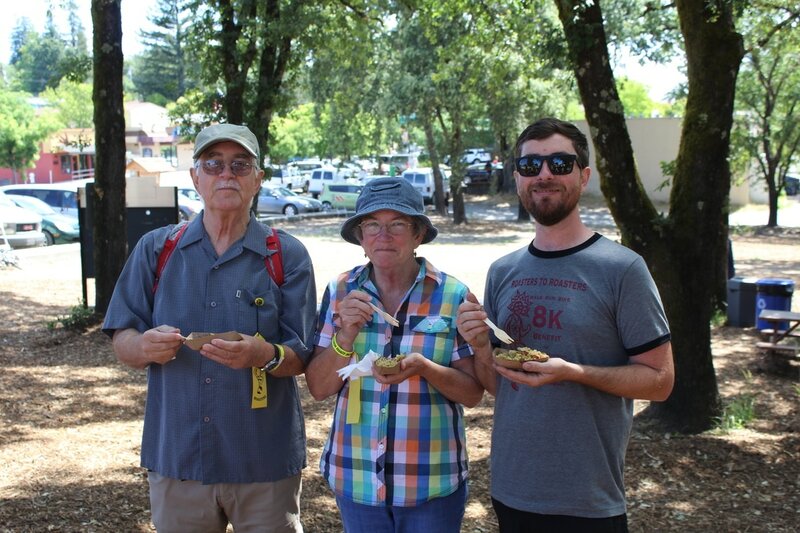 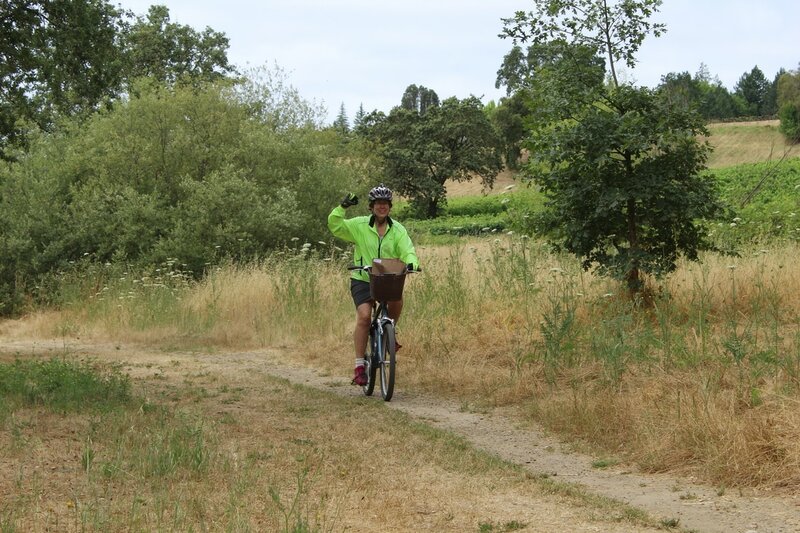 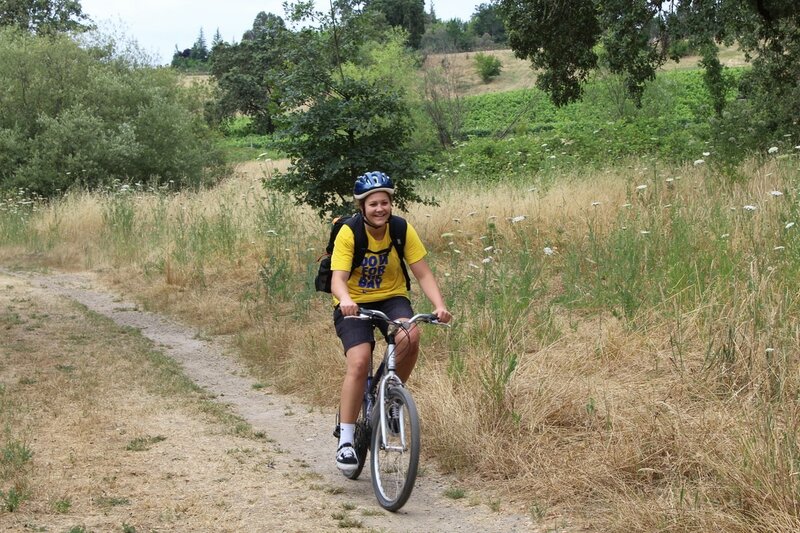 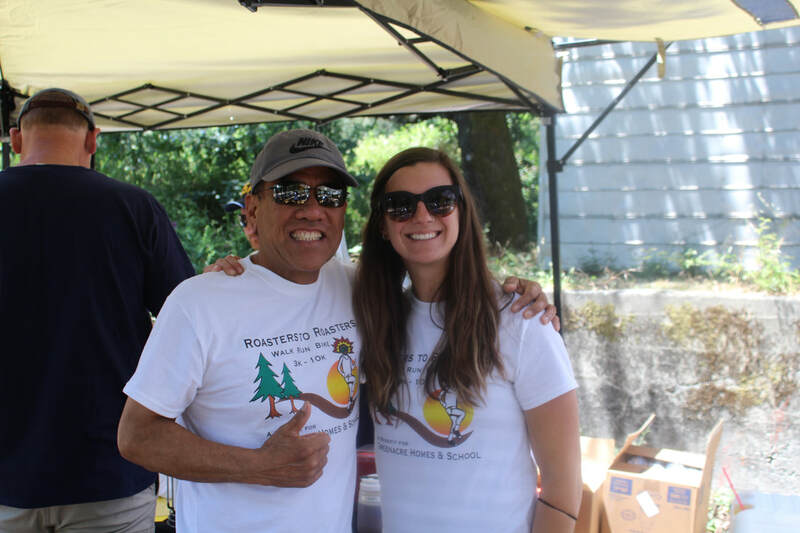 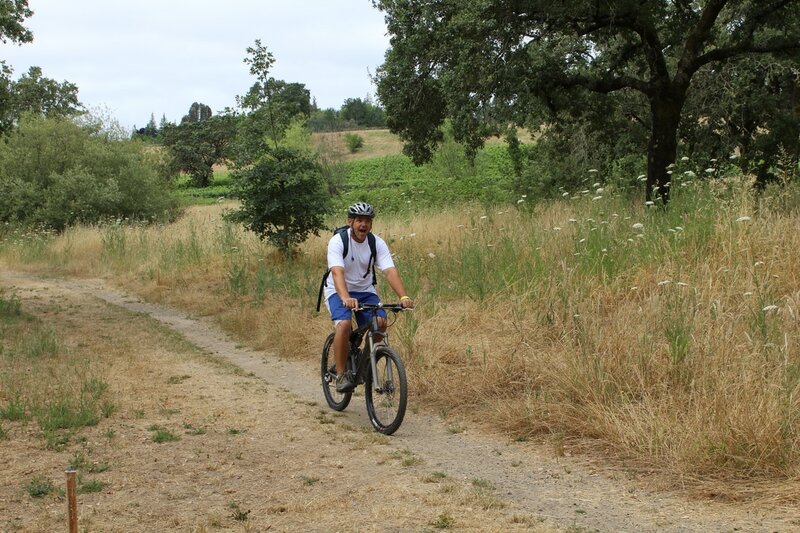 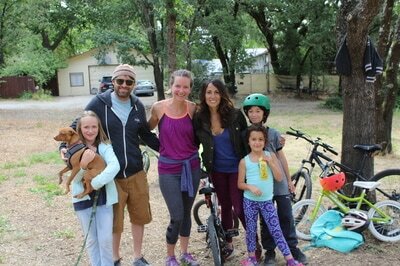 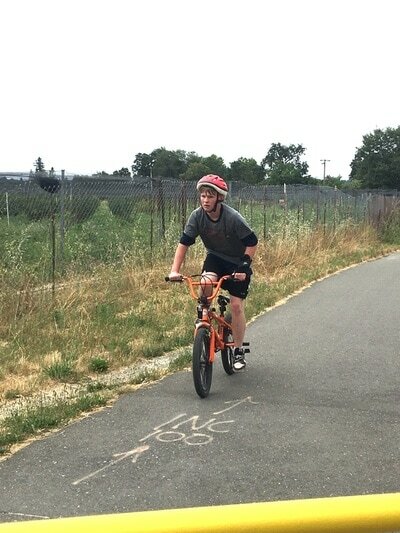 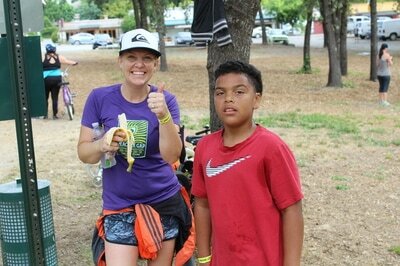 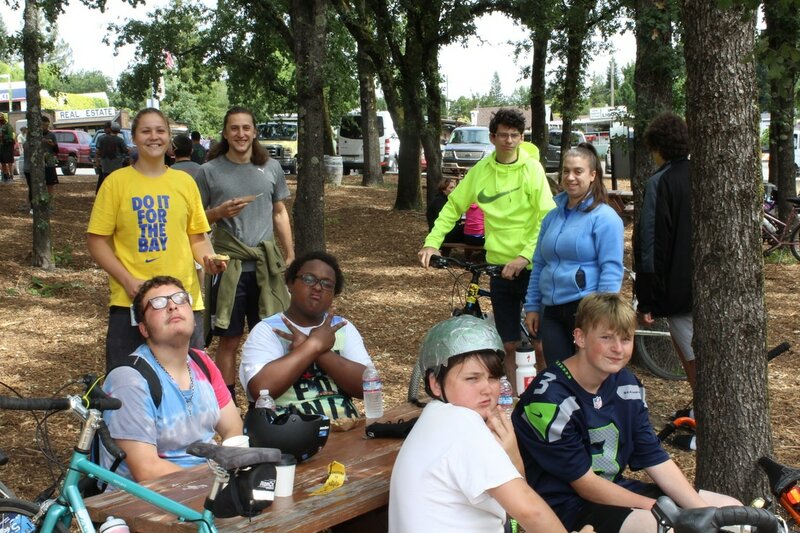 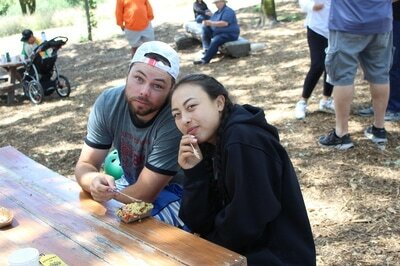 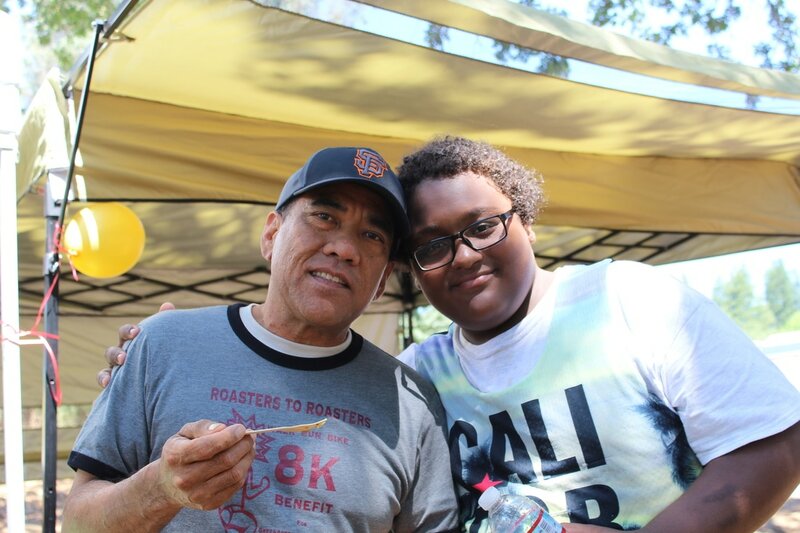 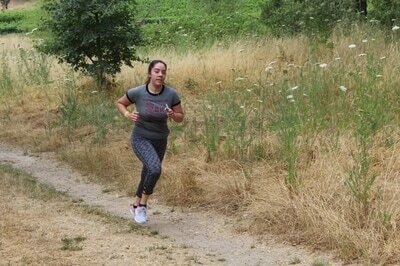 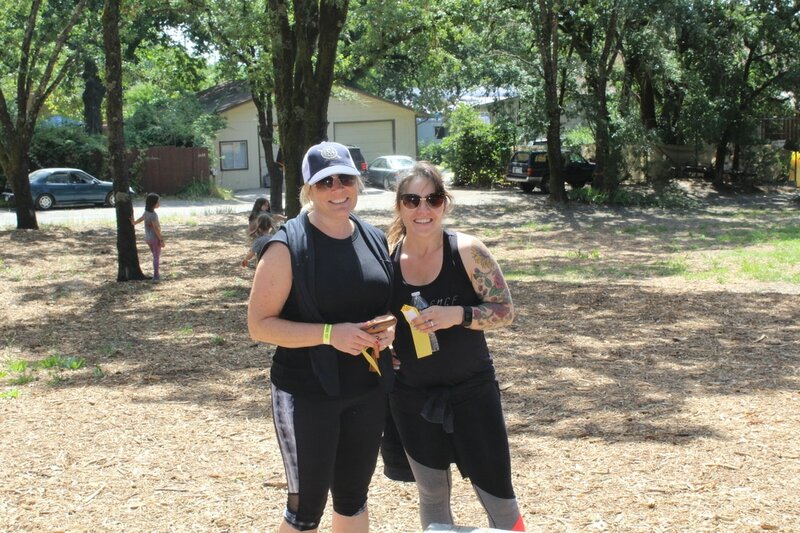 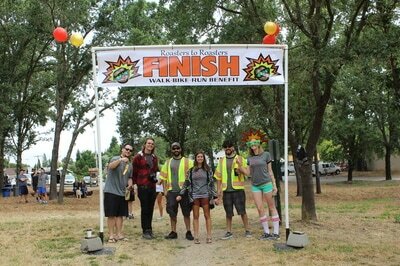 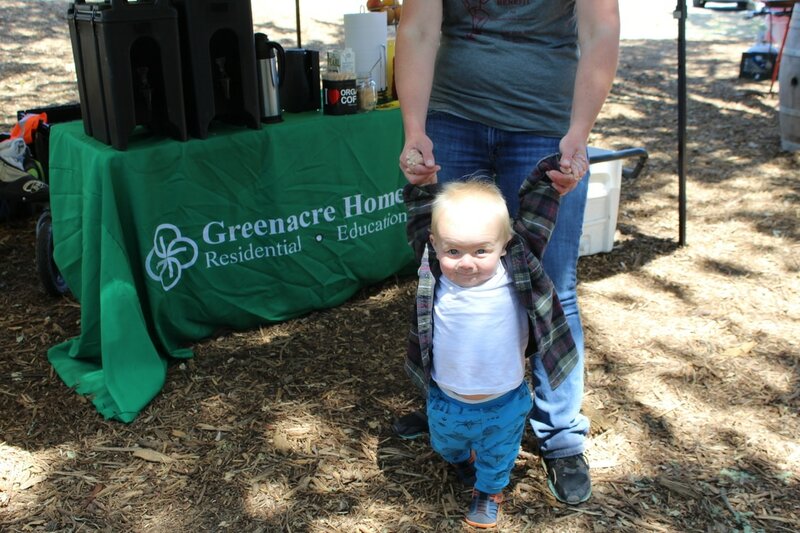 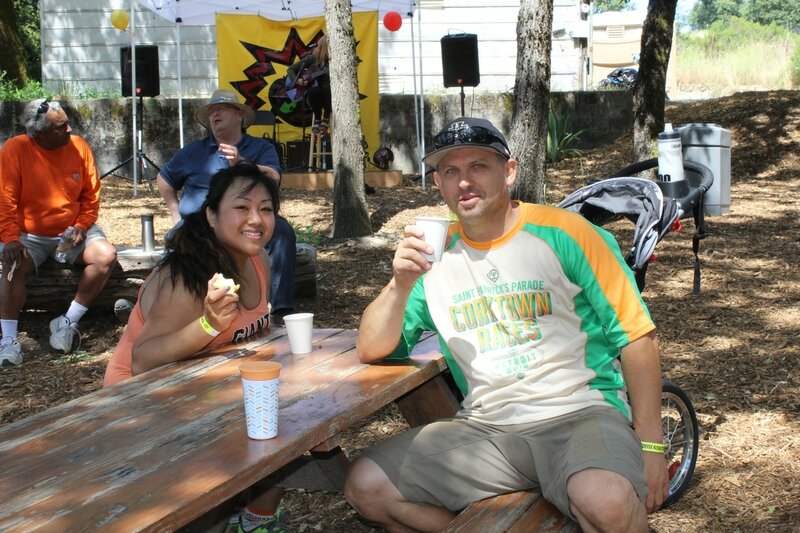 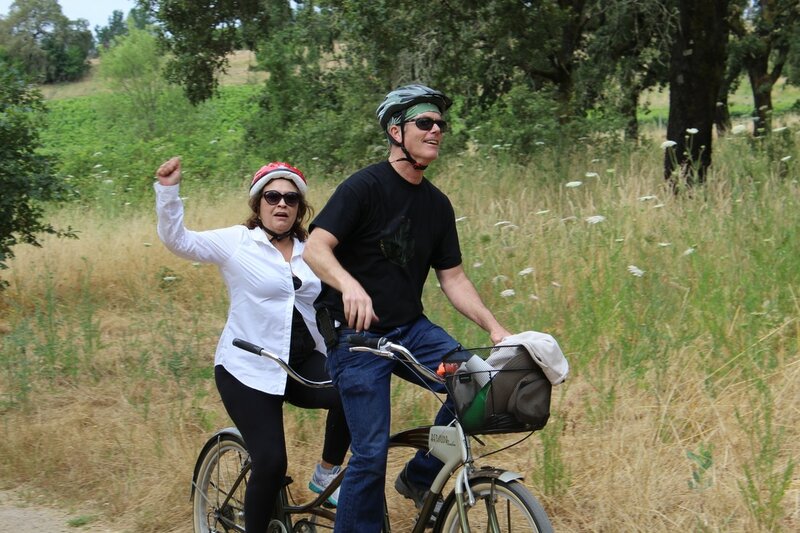 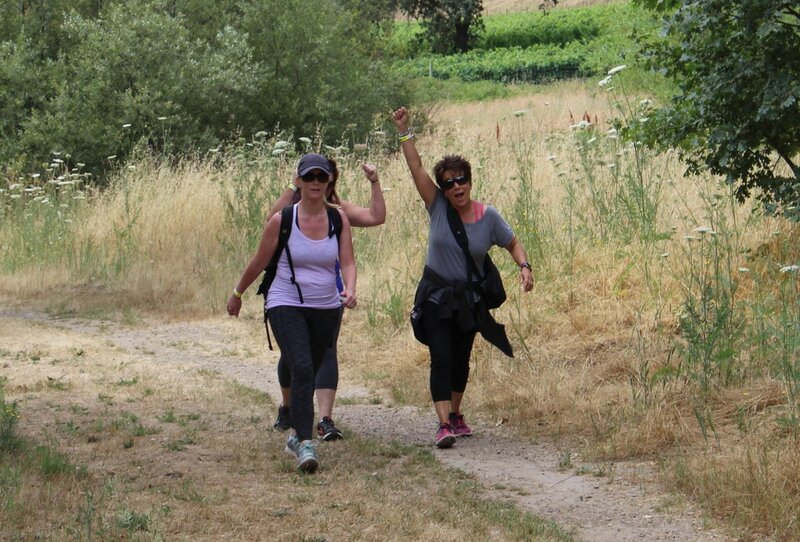 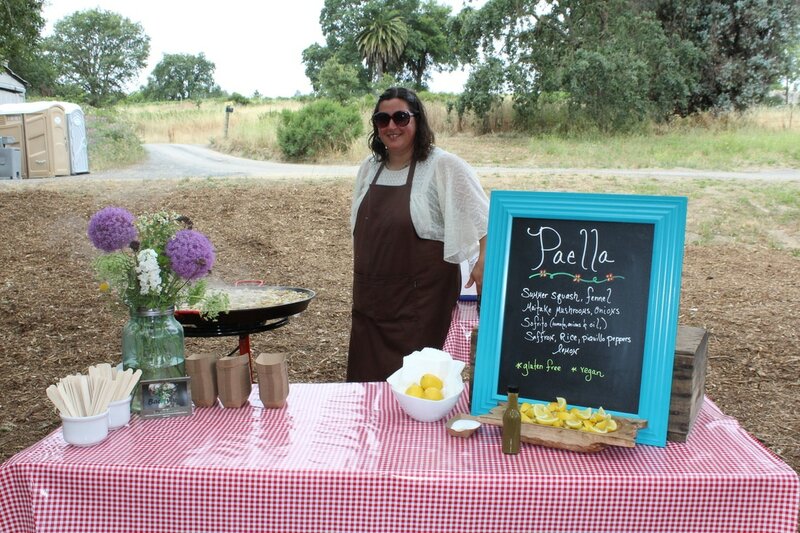 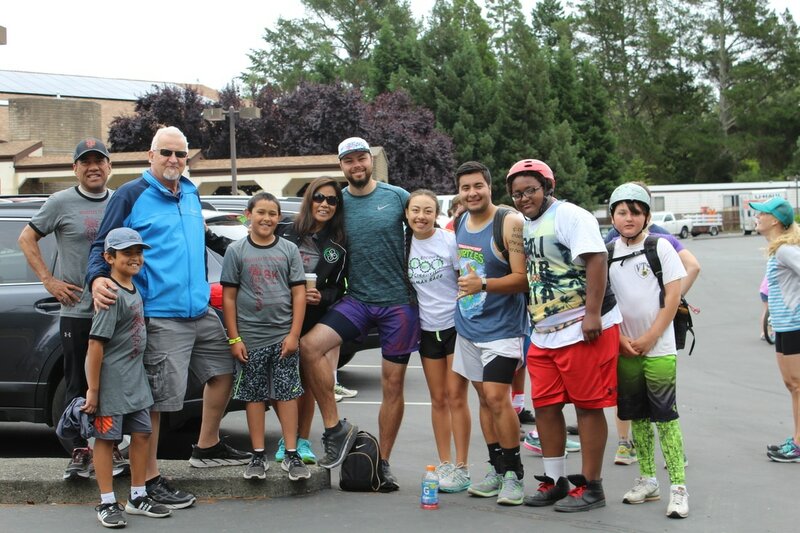 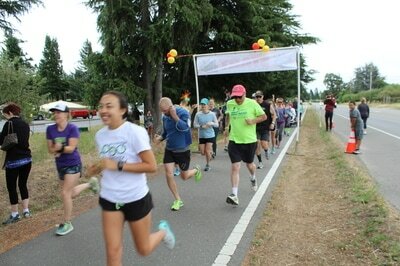 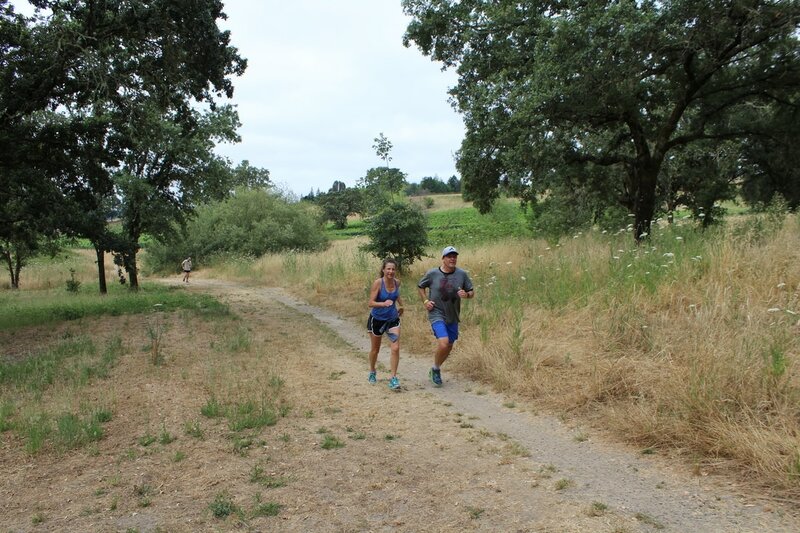 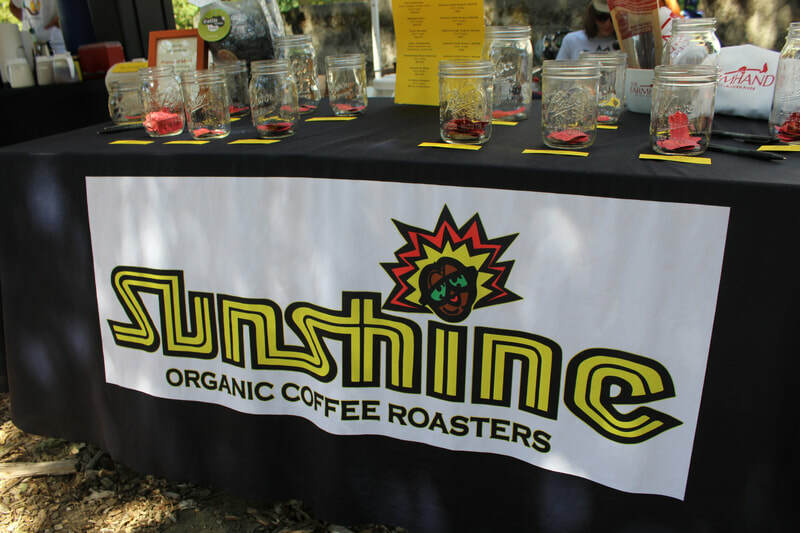 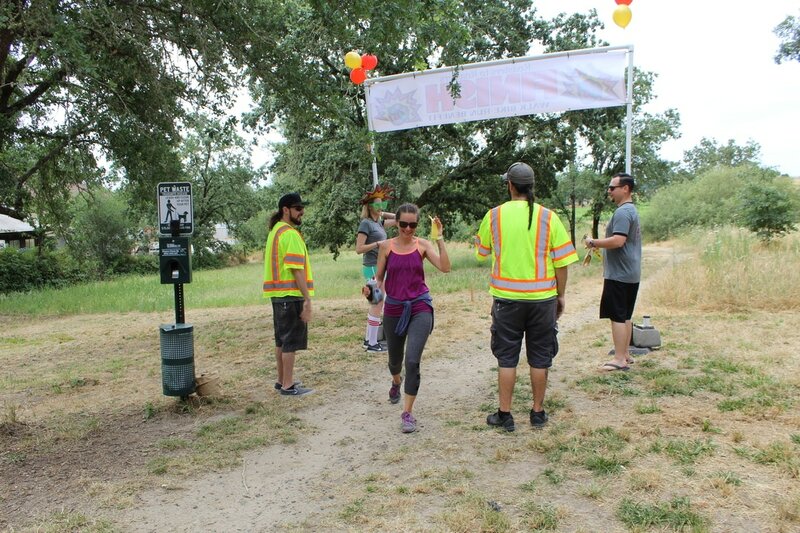 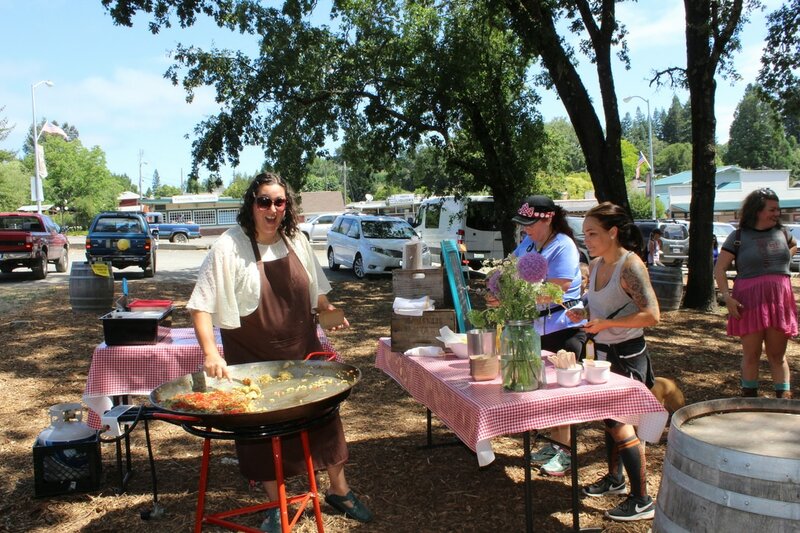 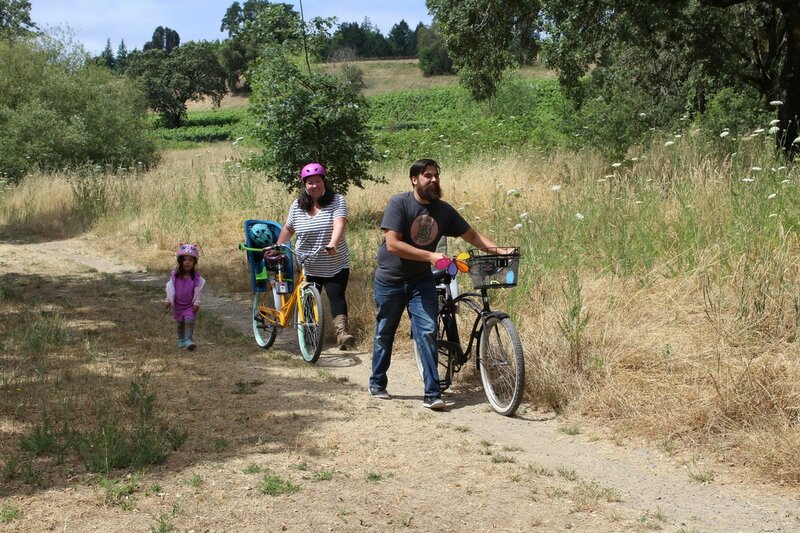 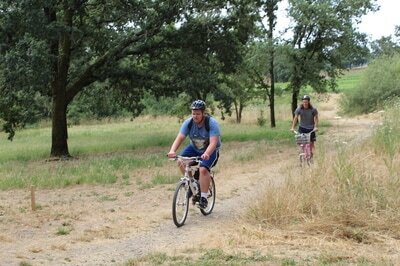 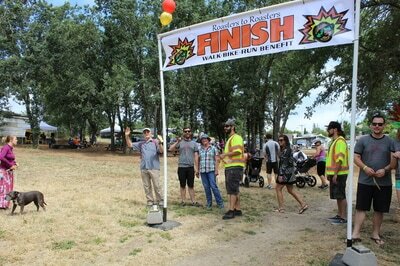 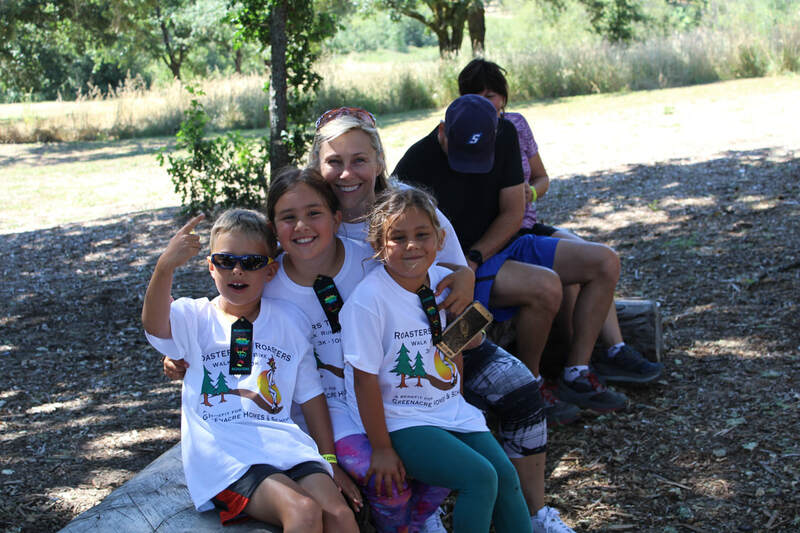 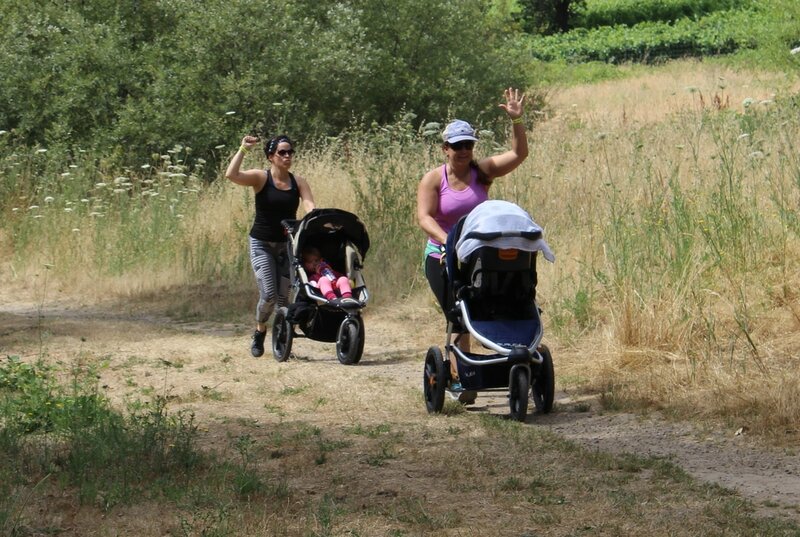 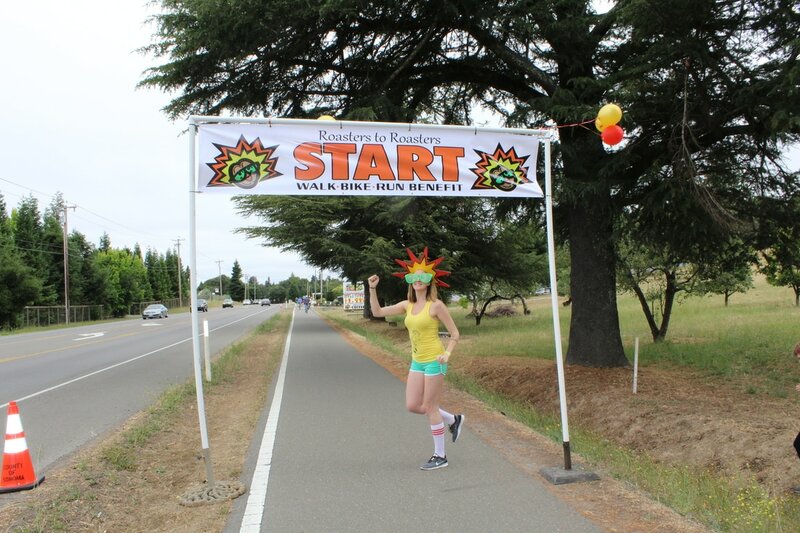 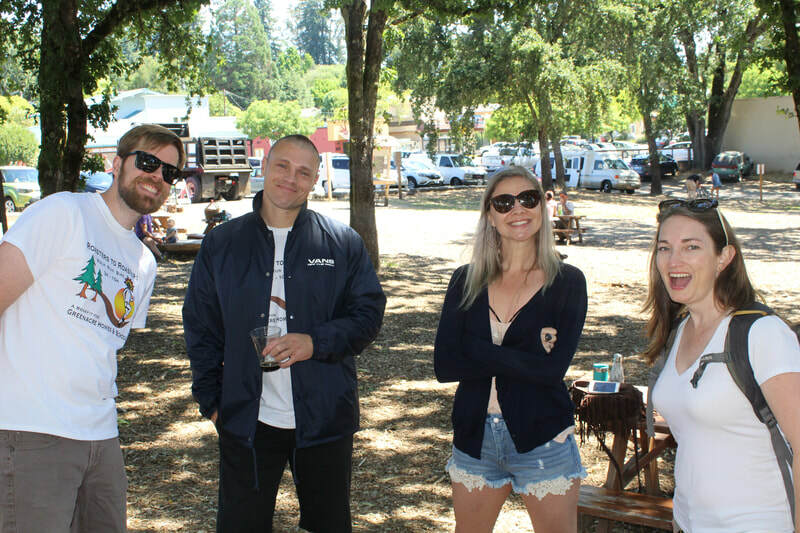 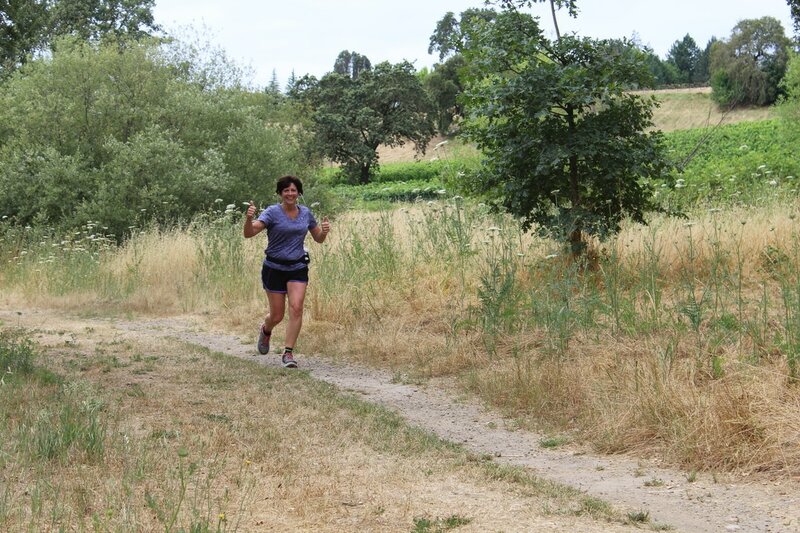 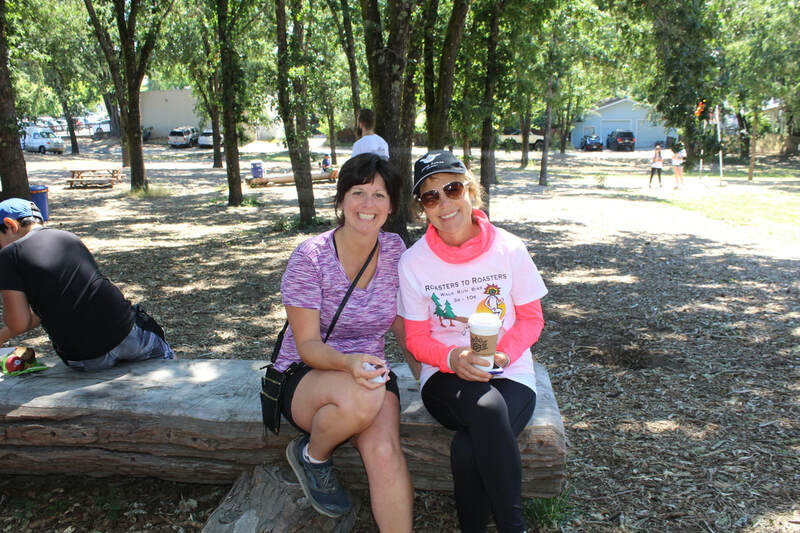 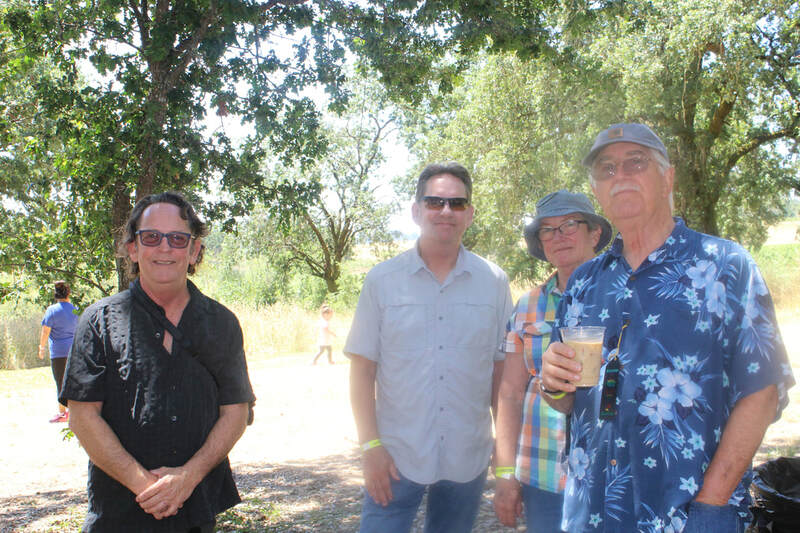 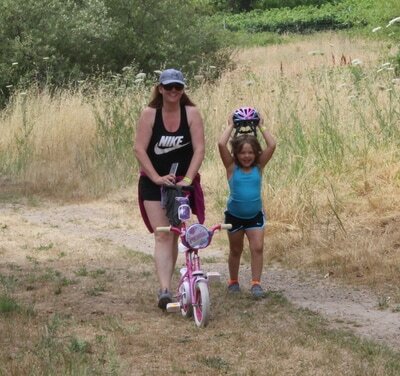 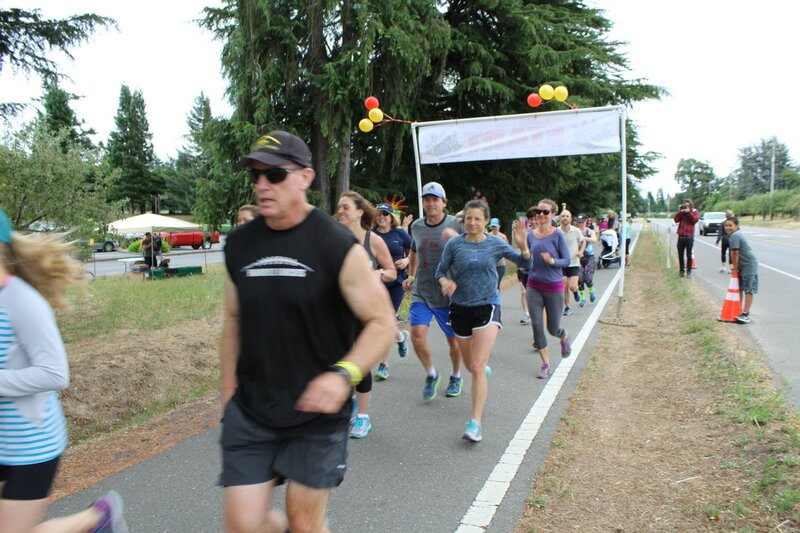 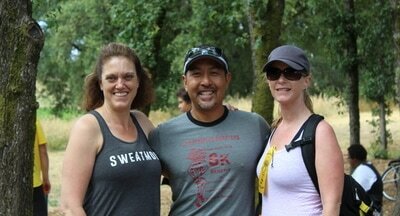 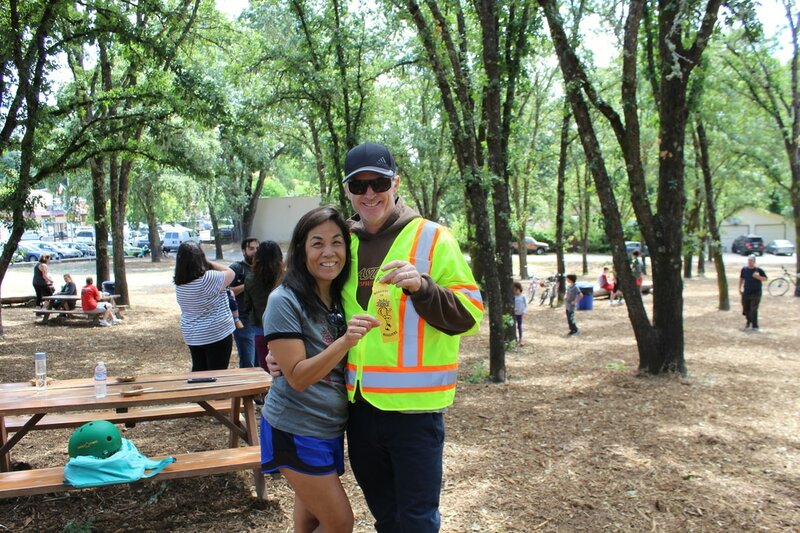 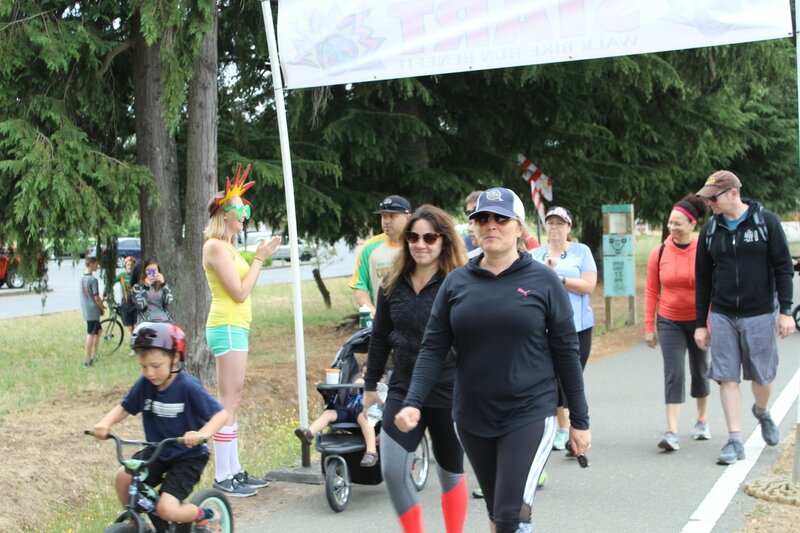 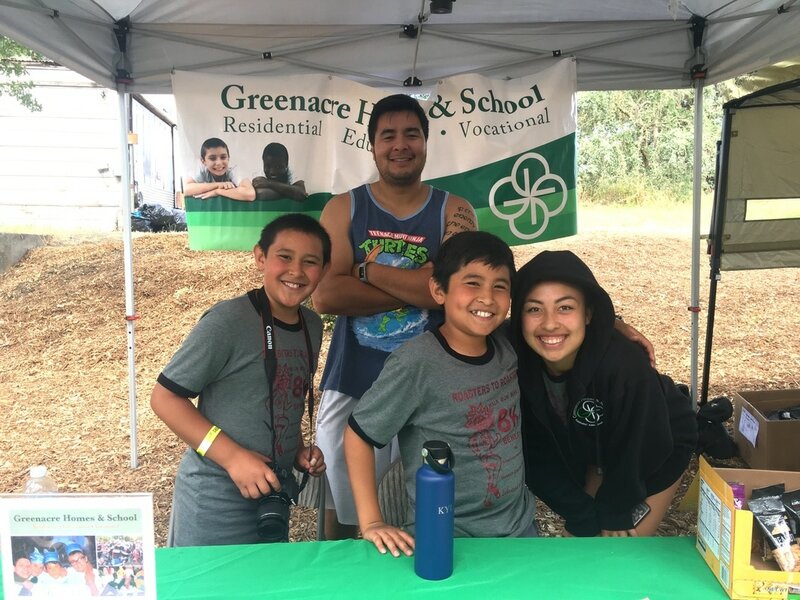 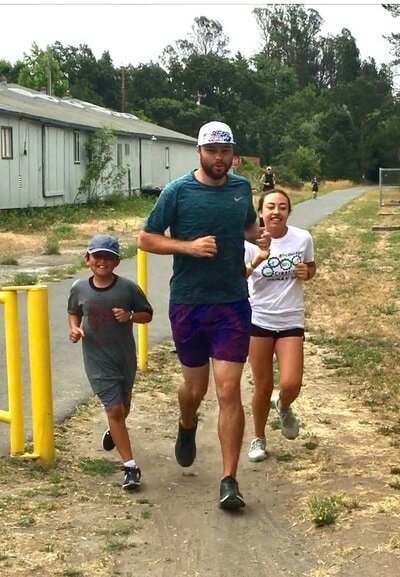 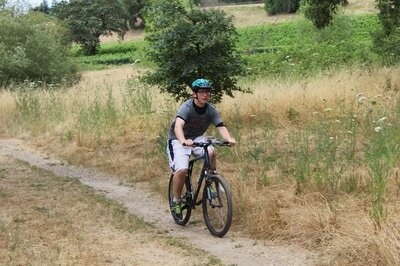 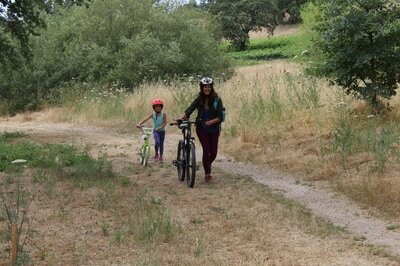 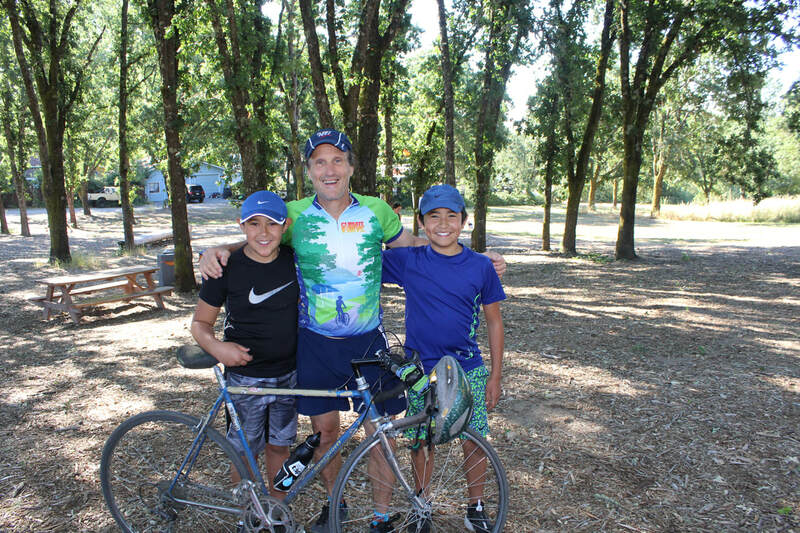 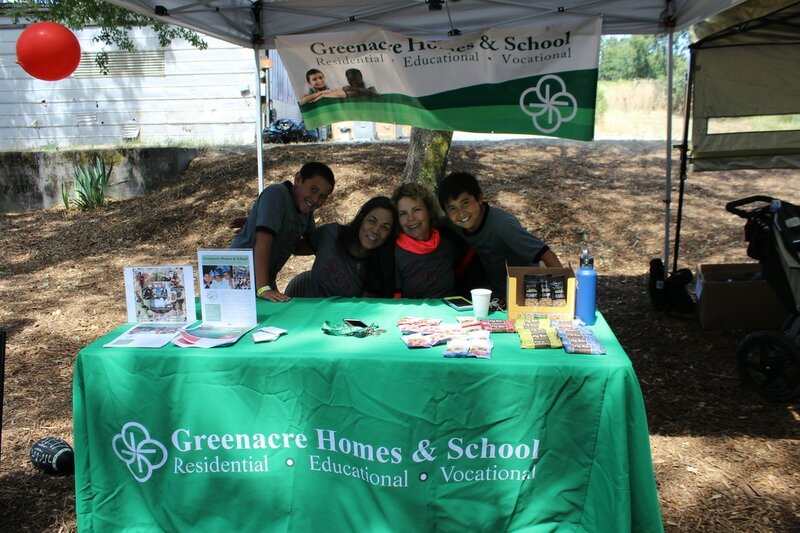 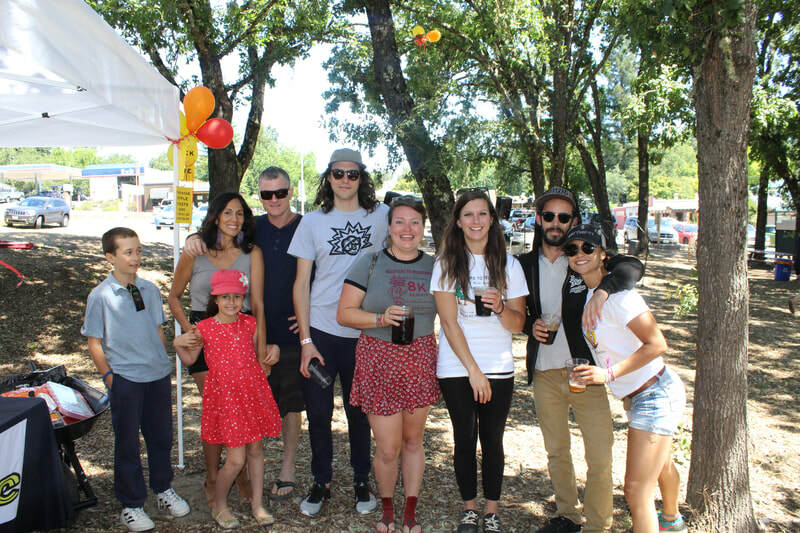 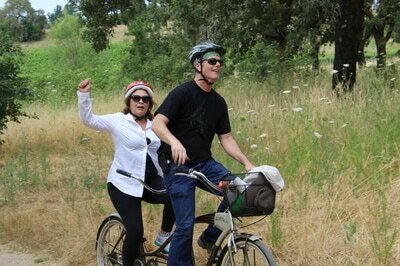 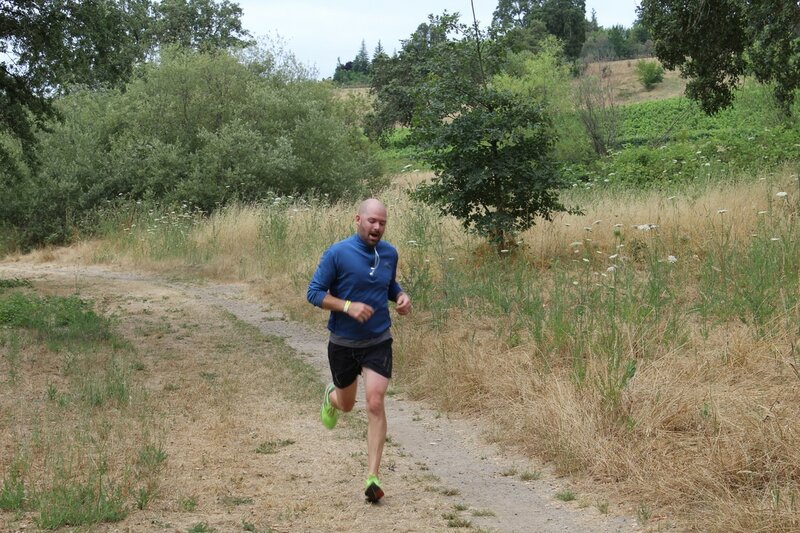 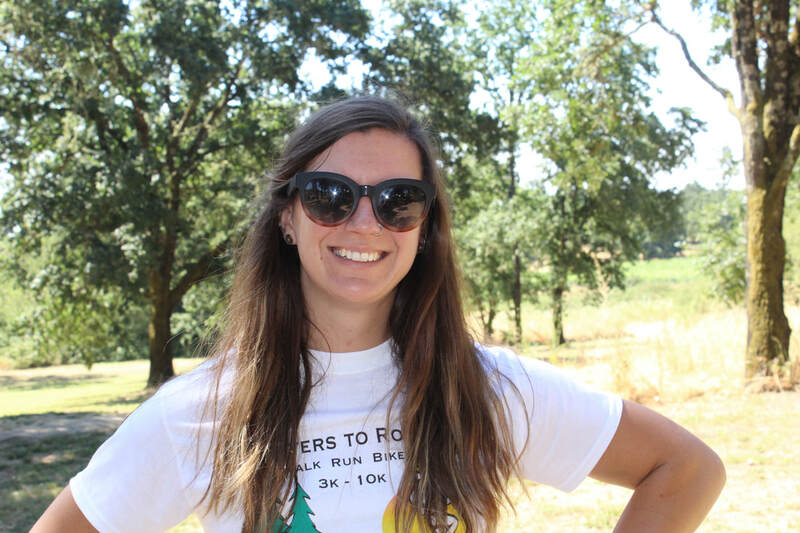 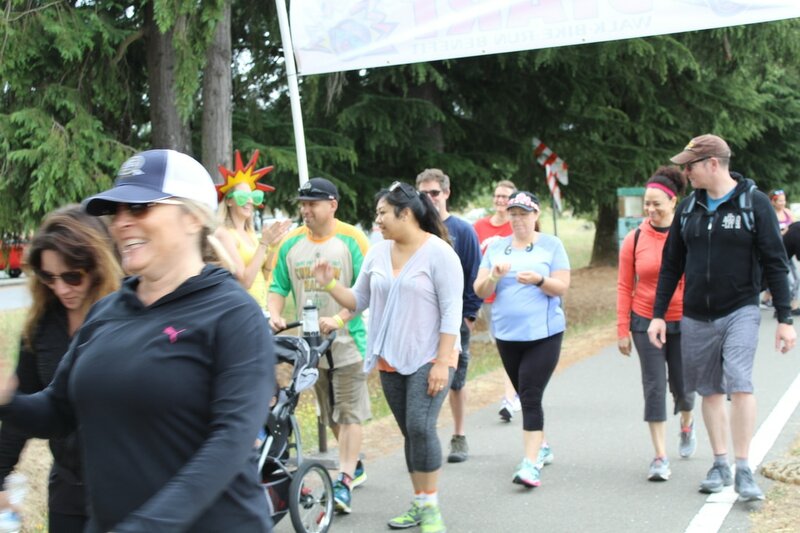 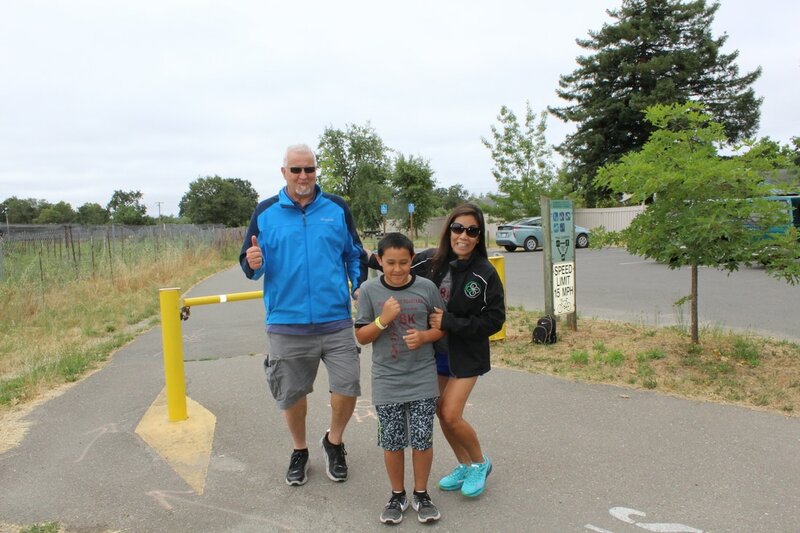 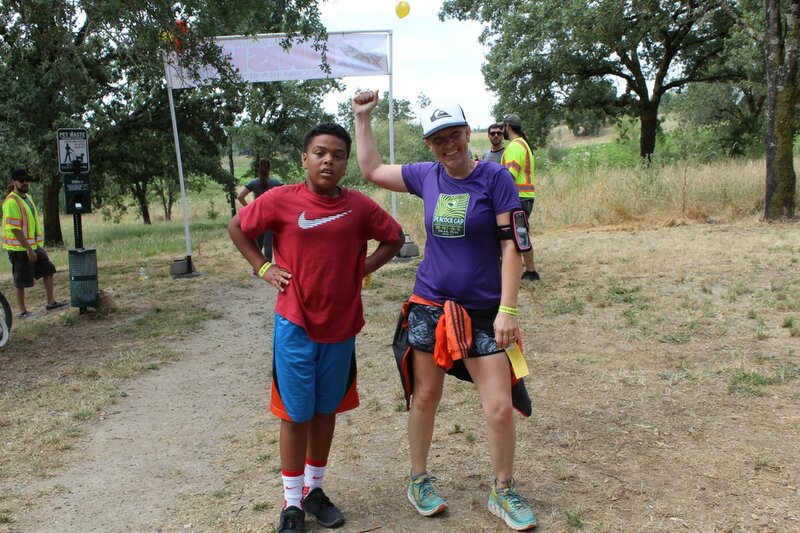 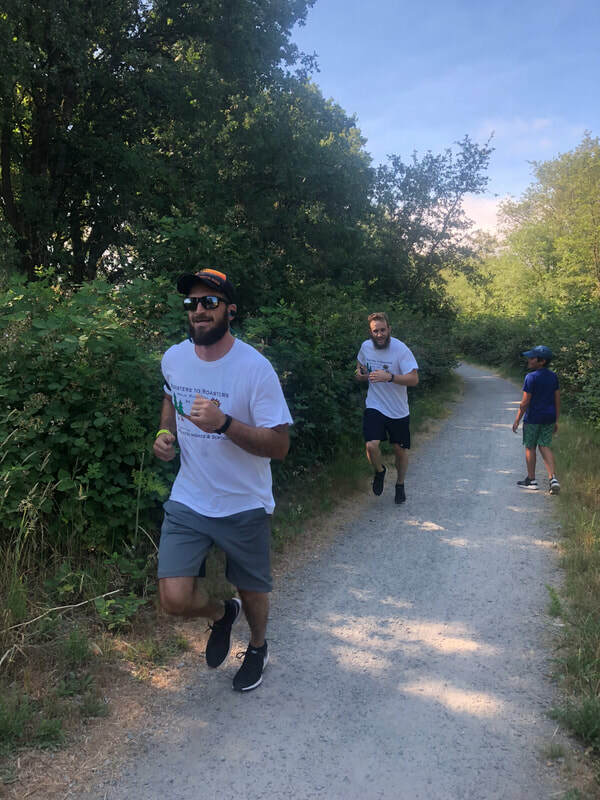 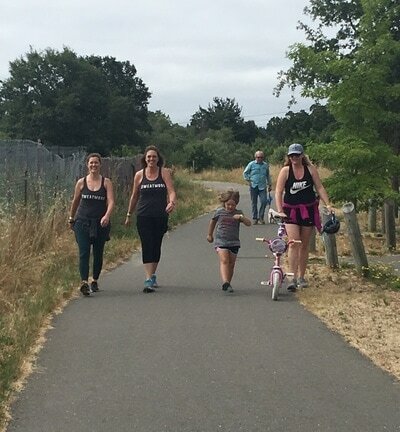 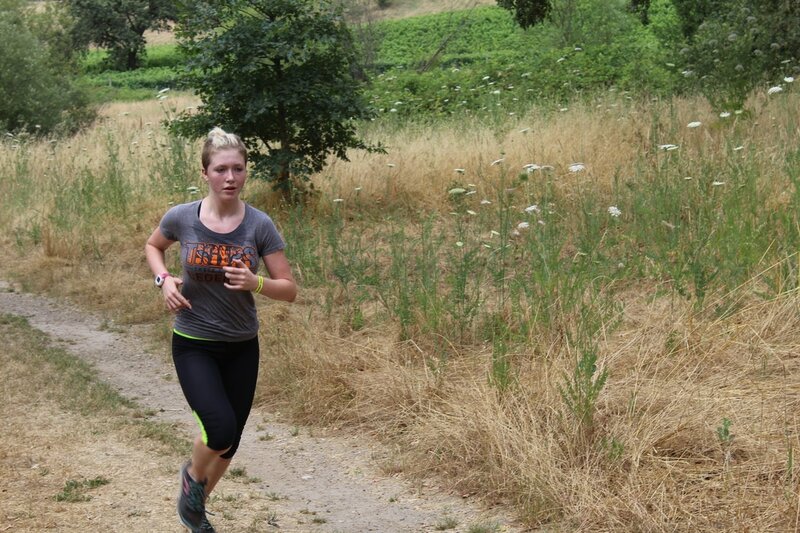 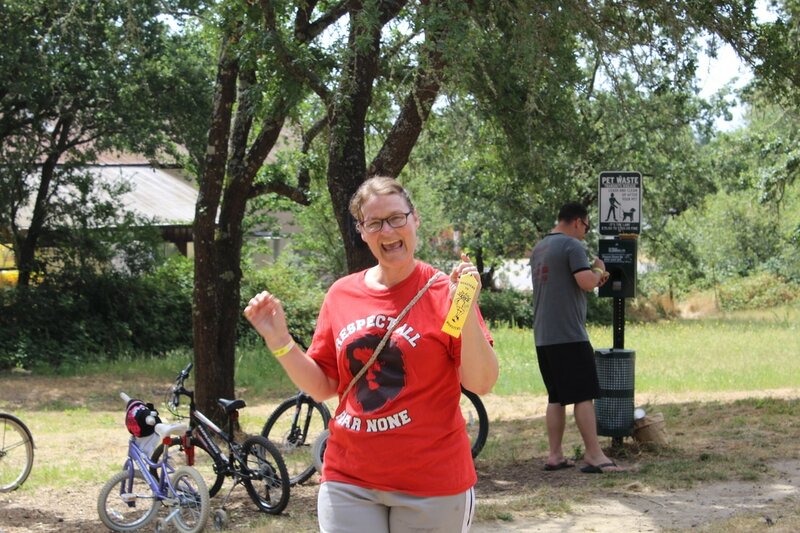 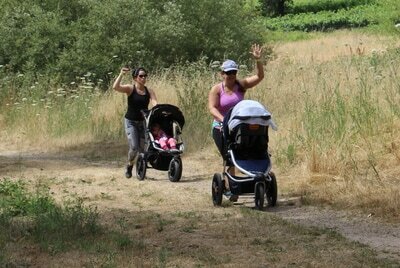 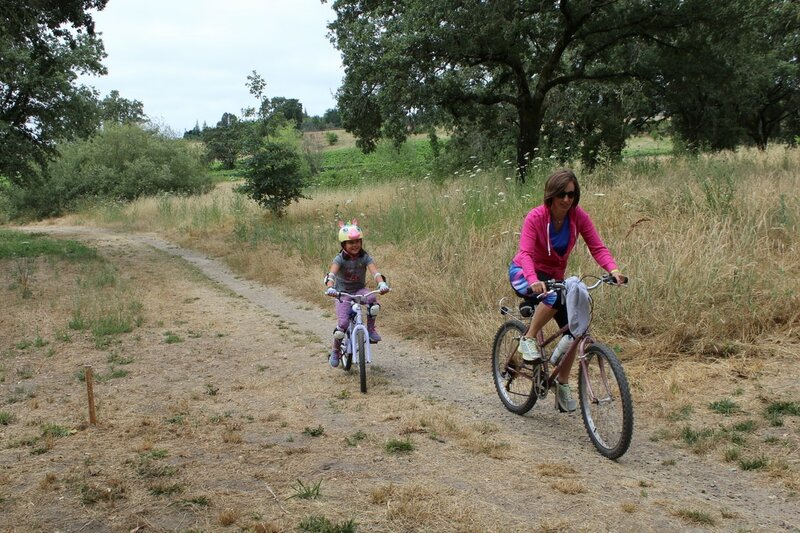 Join us for a fun, relaxing, non-competitive, non-timed stroll through beautiful western Sonoma County as Greenacres teams up with the amazing team at Sunshine Coffee Roasters for our 3rd Annual Roaster To Roasters benefit run/walk/bike on Saturday, June 22, 2019. 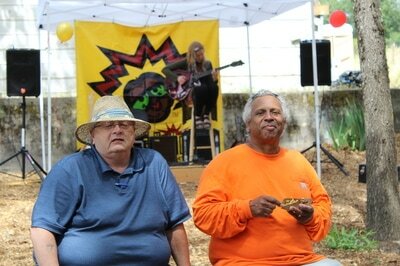 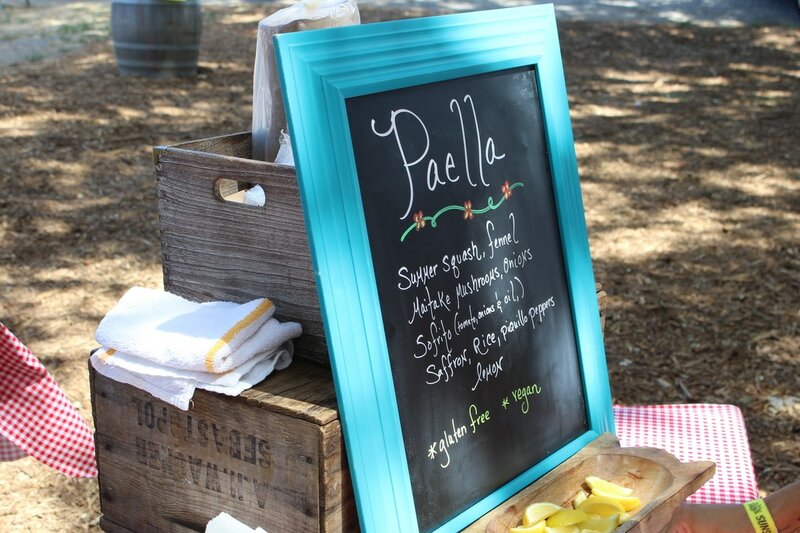 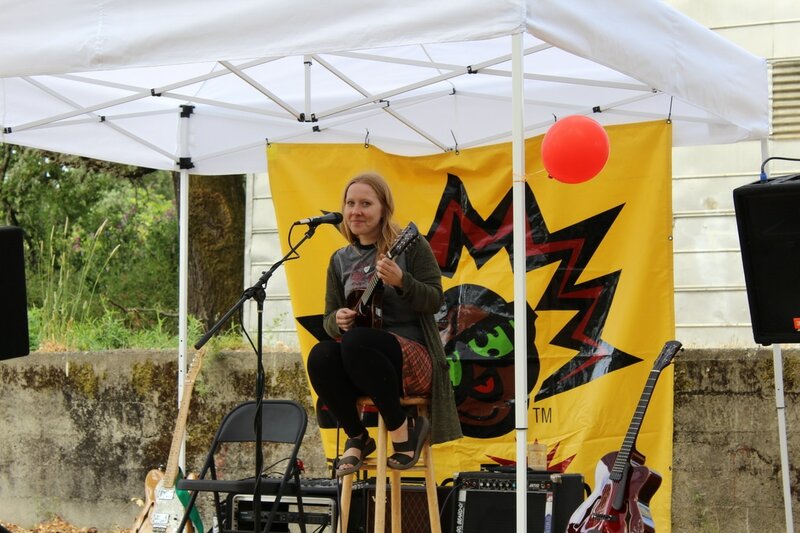 We'll have music, food and drink booths, raffles, silent auction and fun for everyone to enjoy. 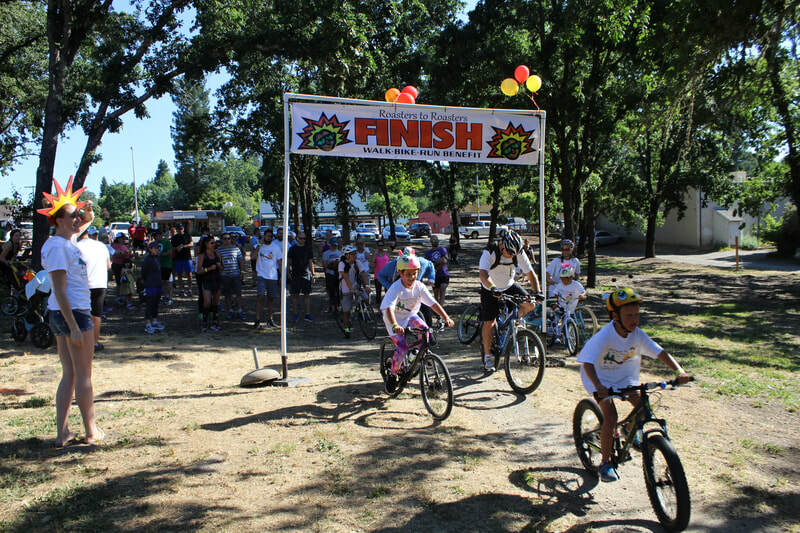 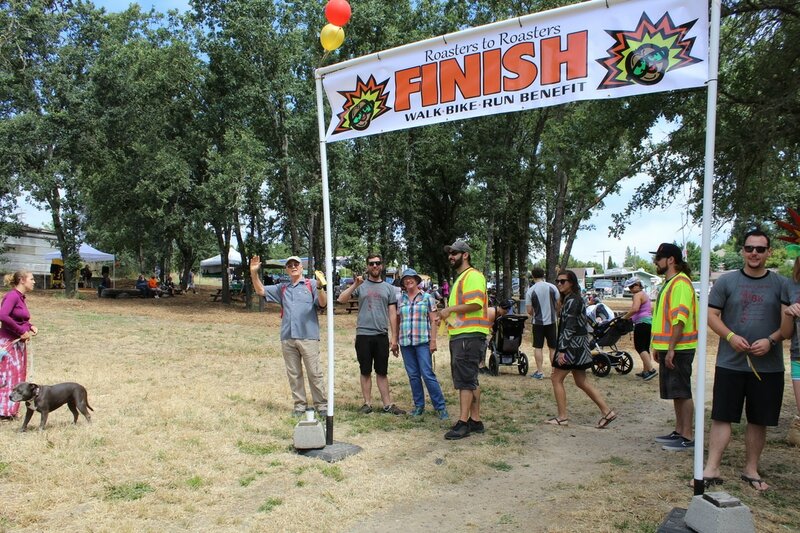 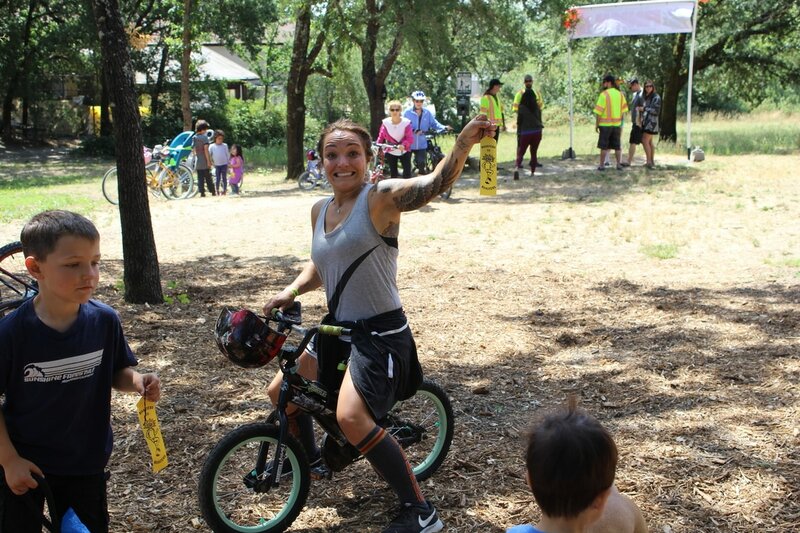 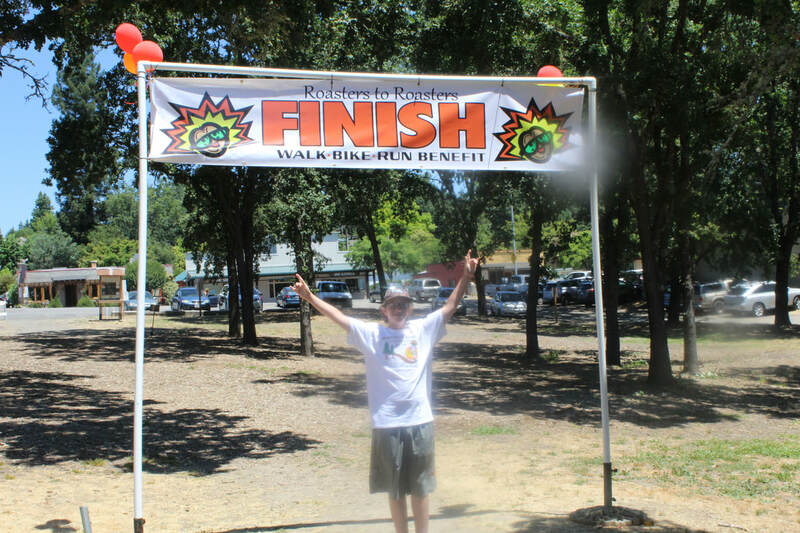 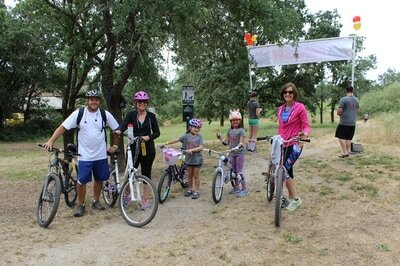 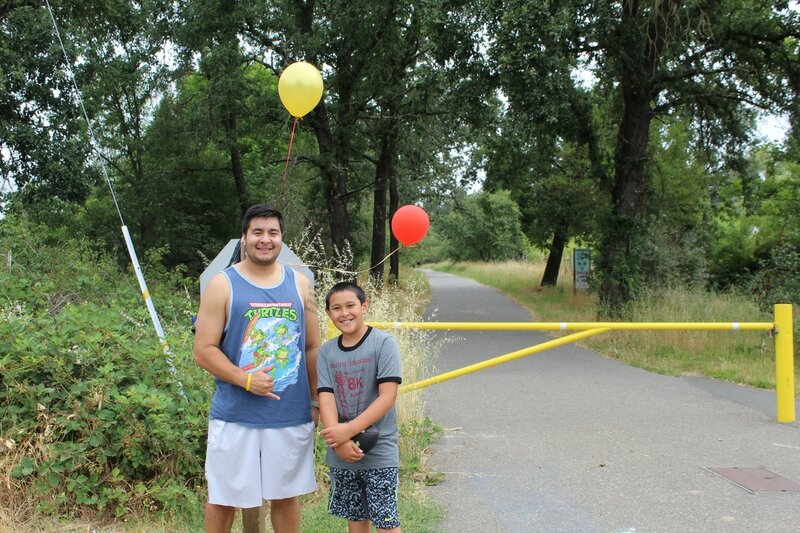 So, make sure to register for the walk, run or bike and make your way to the park or just bring the whole family to hang out at the park and enjoy the day! 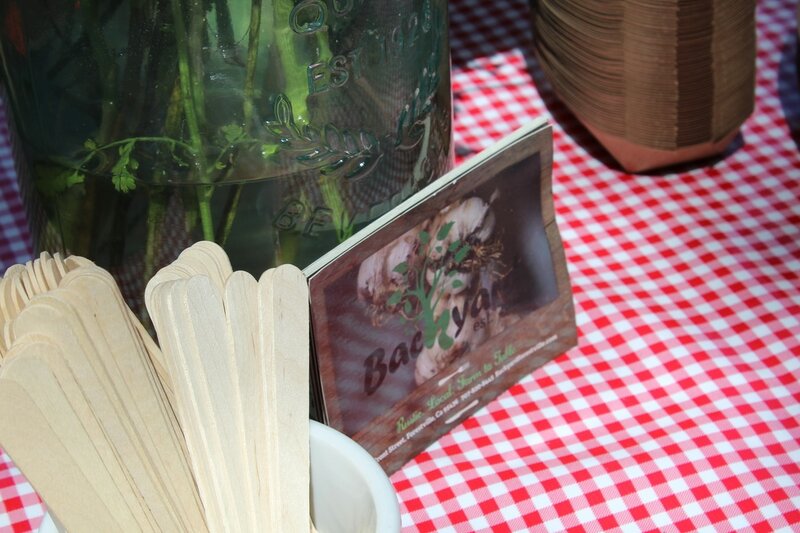 100% of the profits will be donated to Greenacre Homes and School - (501c3 Tax #ID 94-2559262). 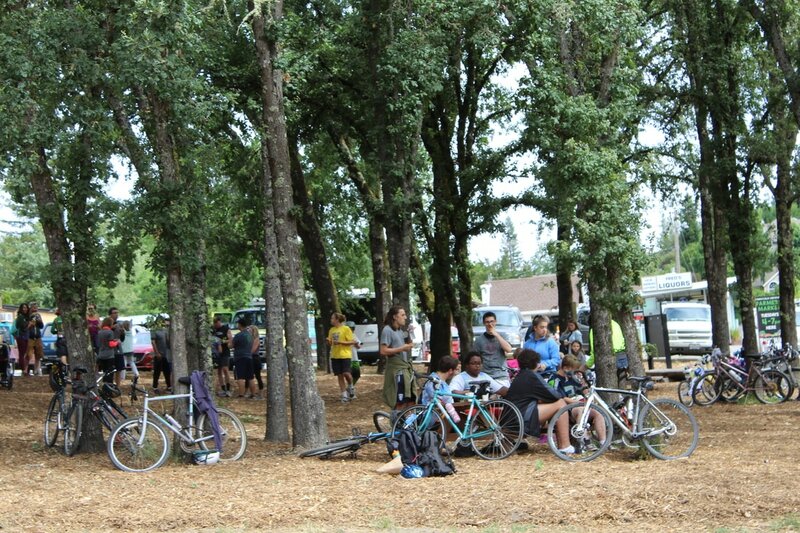 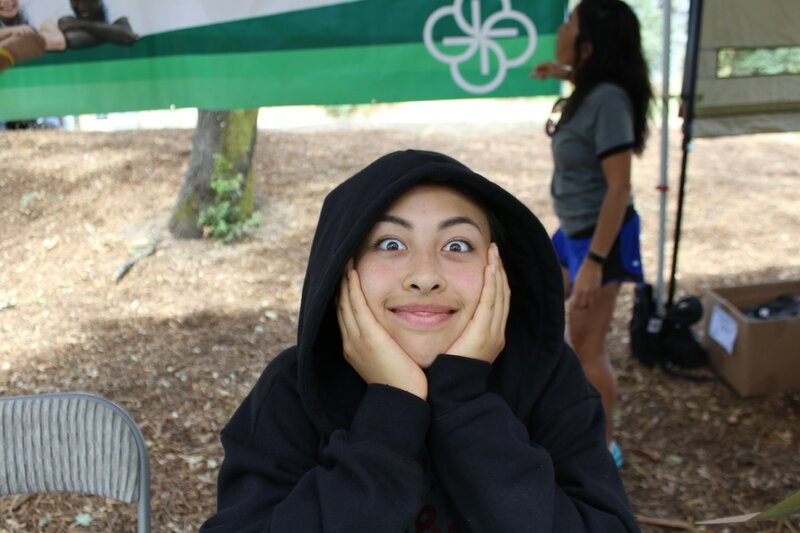 Check in will be at the park next to Roasters Forestville location (6656 Front St, Forestville, CA 95436) beginning at 9:00 a.m. 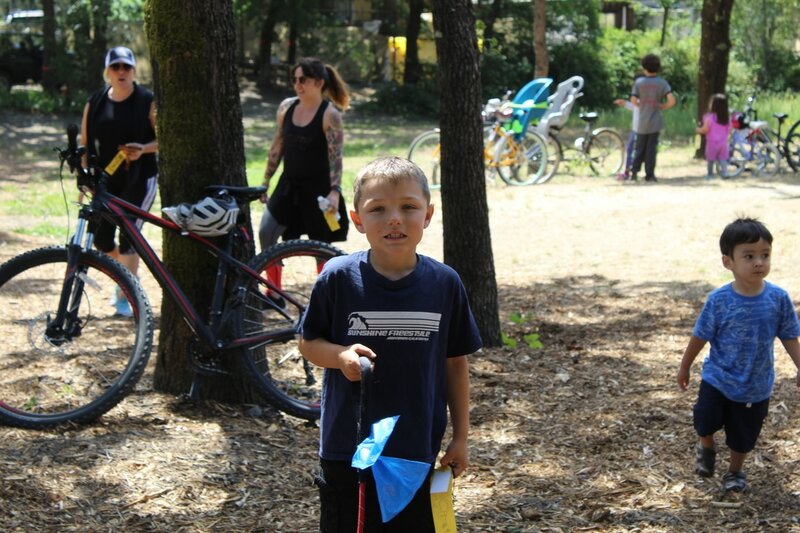 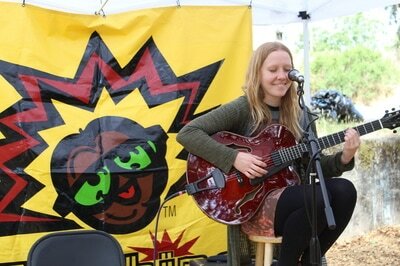 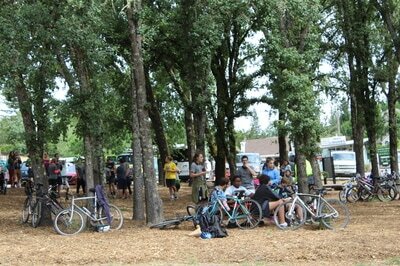 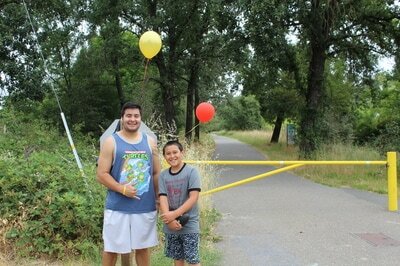 The event will start at 10:00 a.m. in the same park and will go along the Joe Rodota Trail. 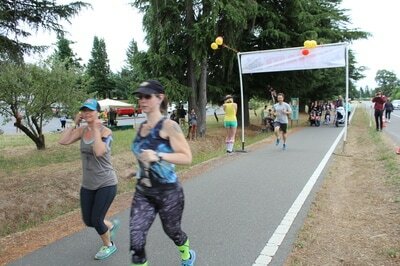 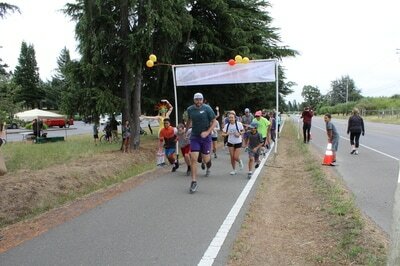 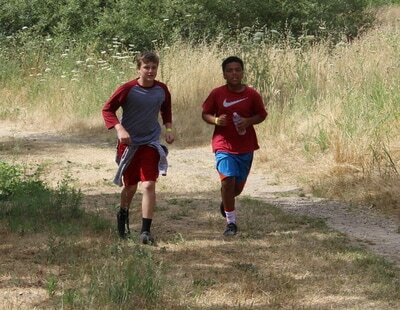 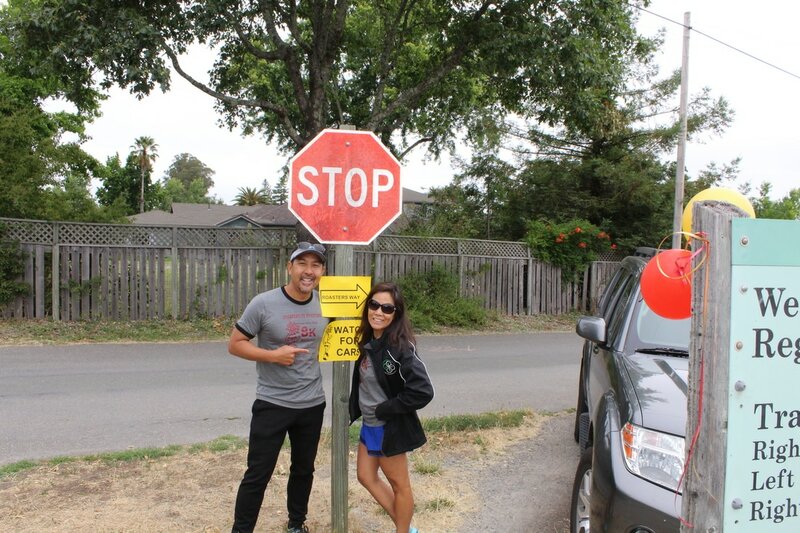 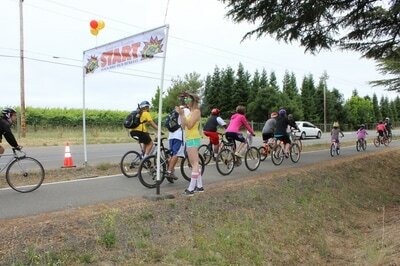 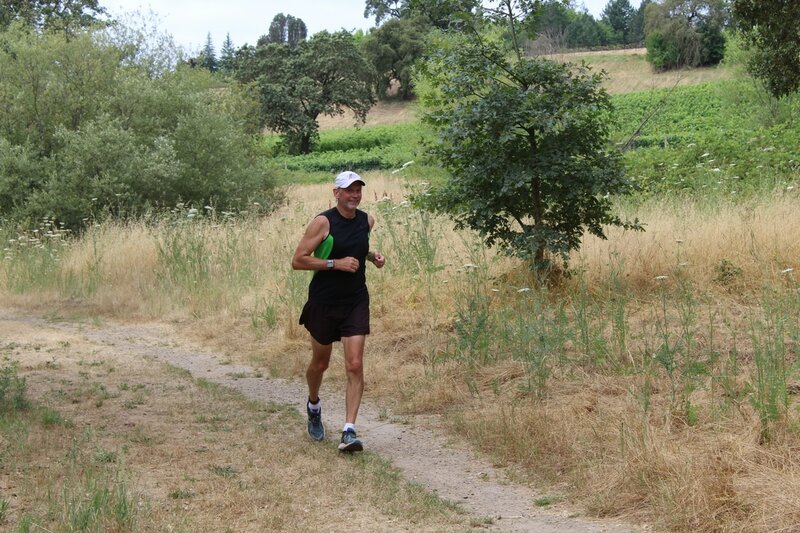 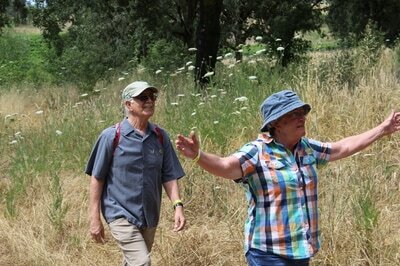 The 10K will continue to Graton Road, turn around, and make their way back. 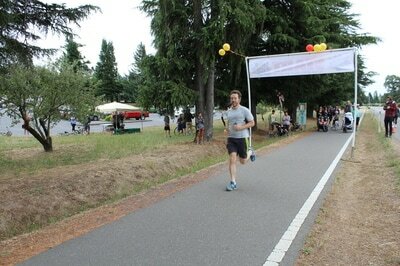 The 3K will only go to Ross Station Road, turn around, and make their way back to the park. 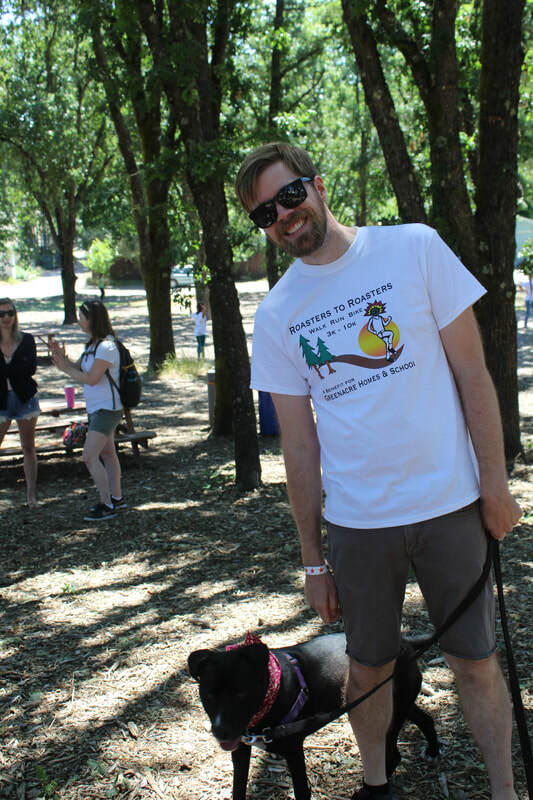 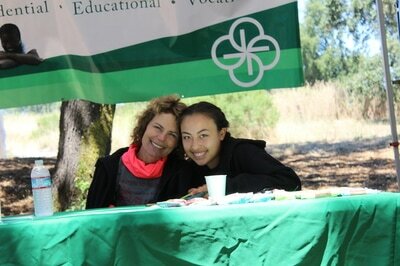 *T-shirts included with registration (while supplies last) and dogs on leashes always welcome! 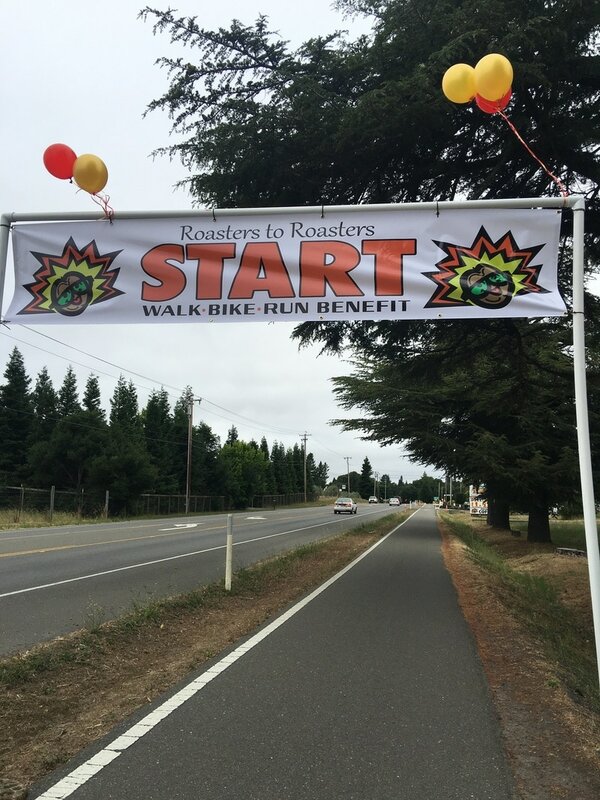 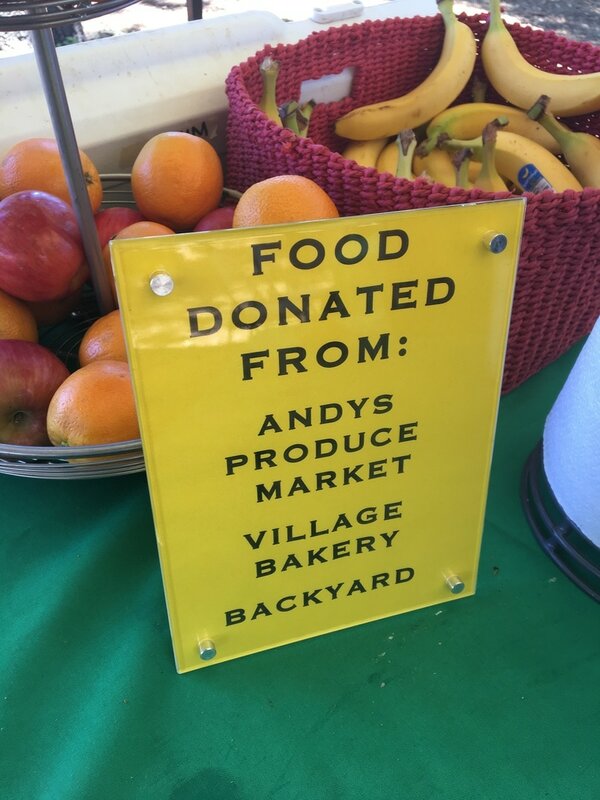 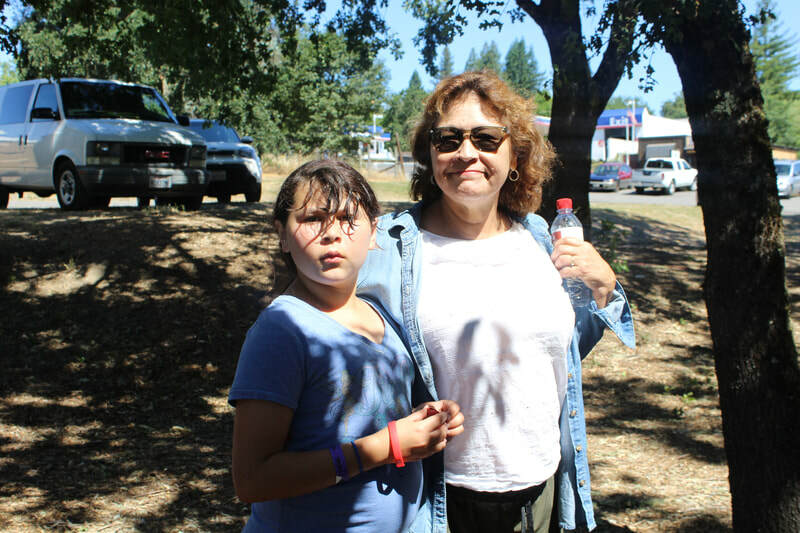 Register below or at either Roasters Espresso Bars (next to Andy's Produce in Sebastopol, Roasters Espresso Bar in Forestville). Any questions, please email us at roasters2roasters@gmail.com or raguirre@greenacrehomes.org.